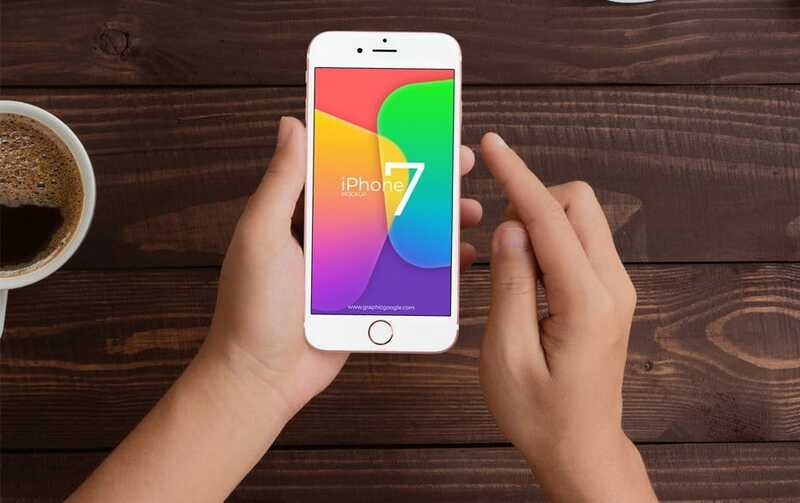 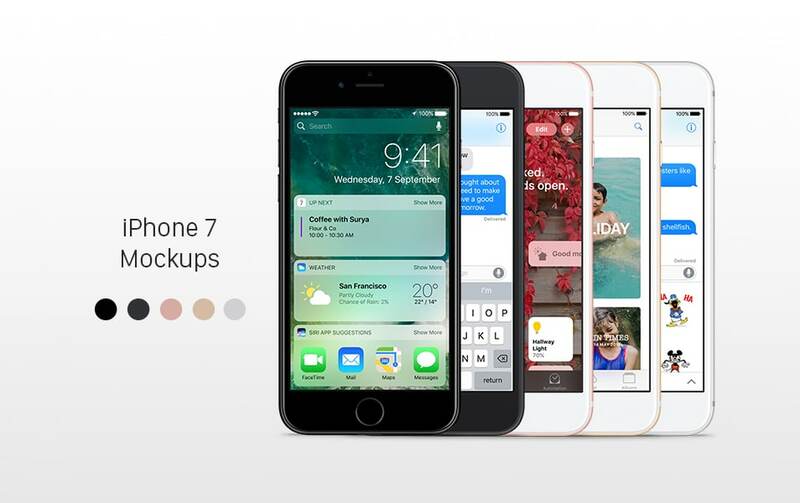 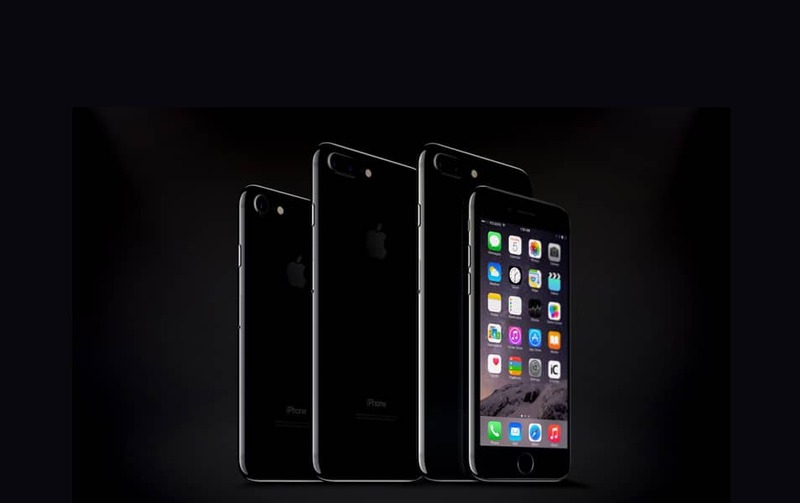 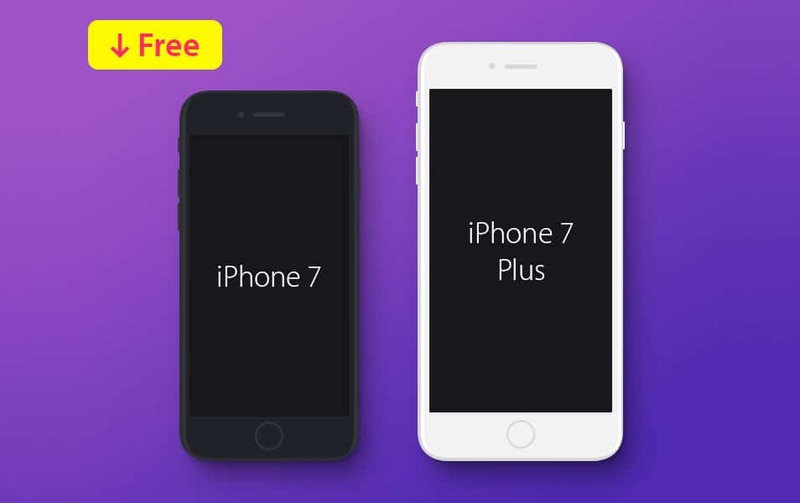 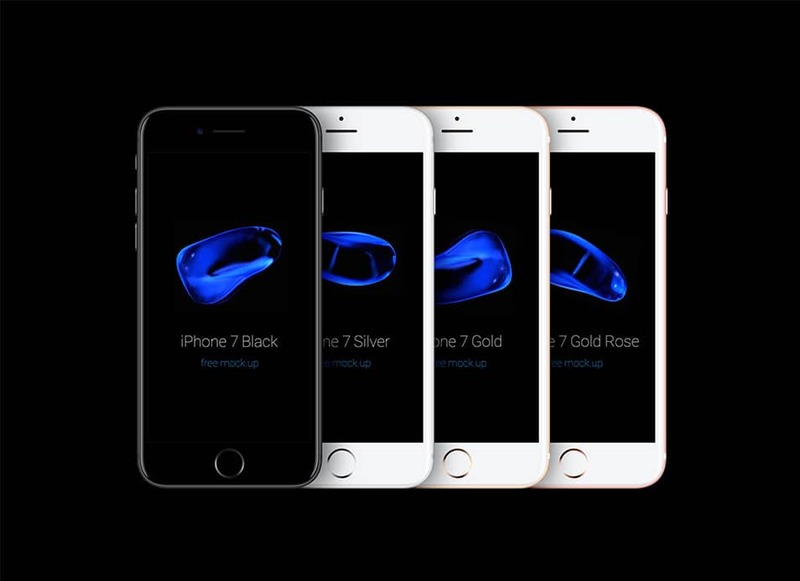 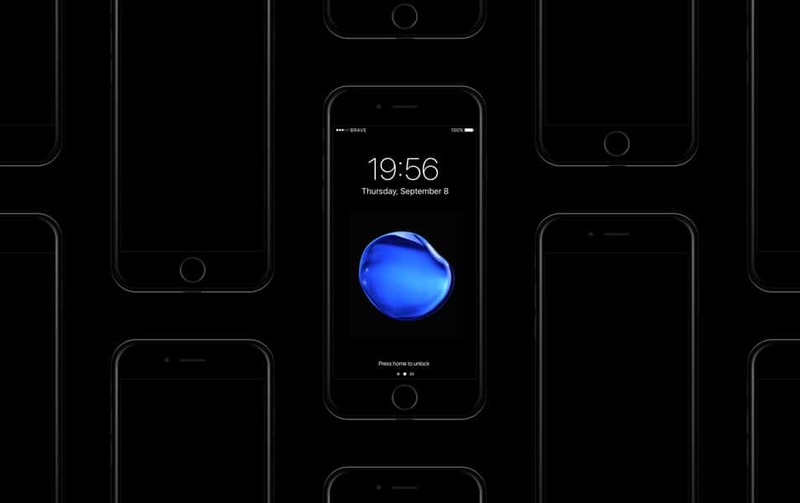 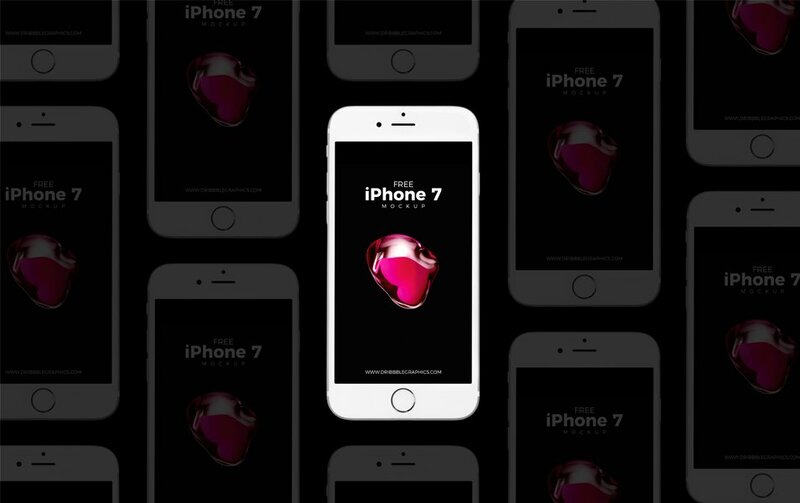 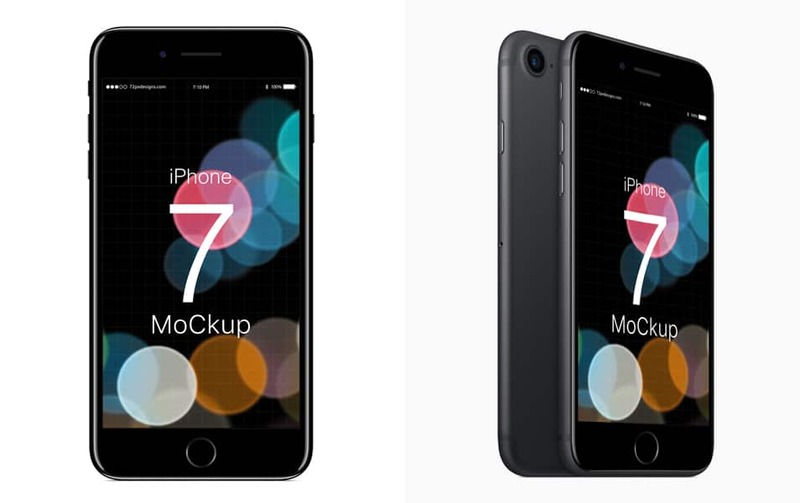 Apple has released its epic iPhone 7 last week on their event. 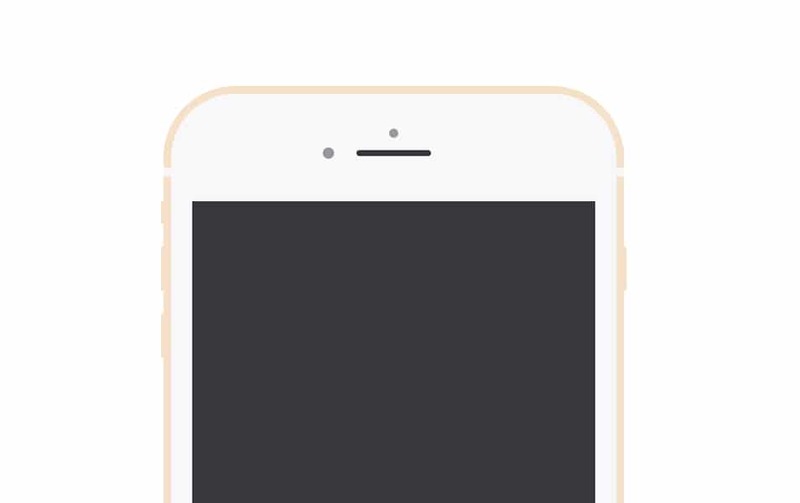 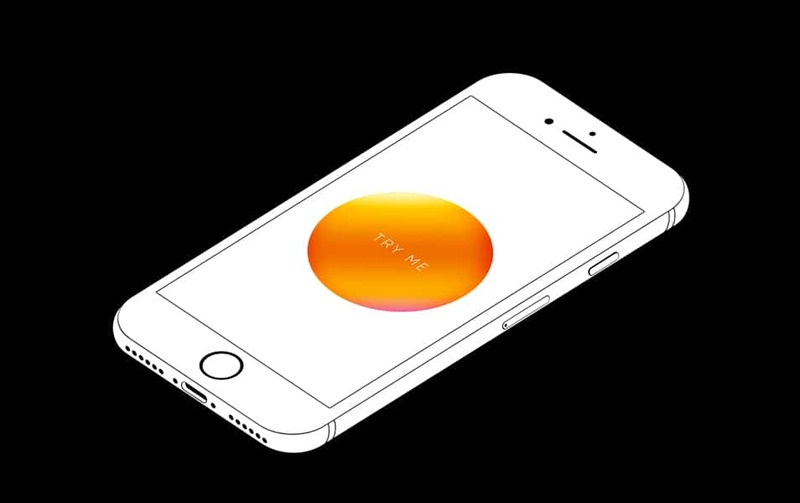 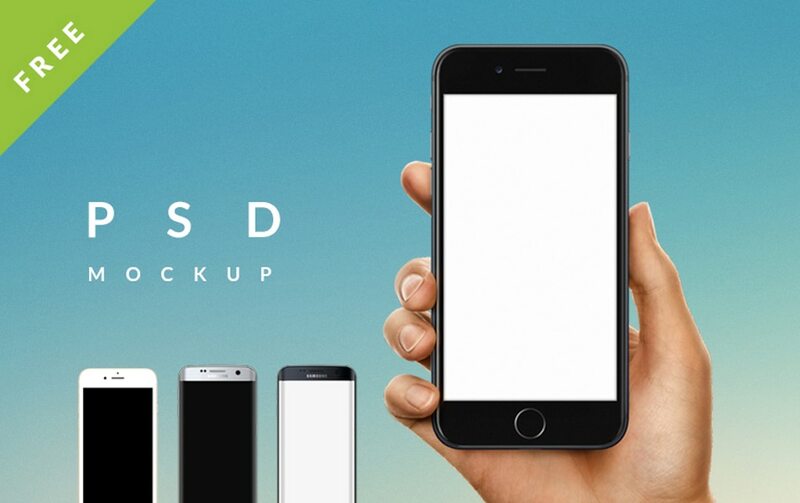 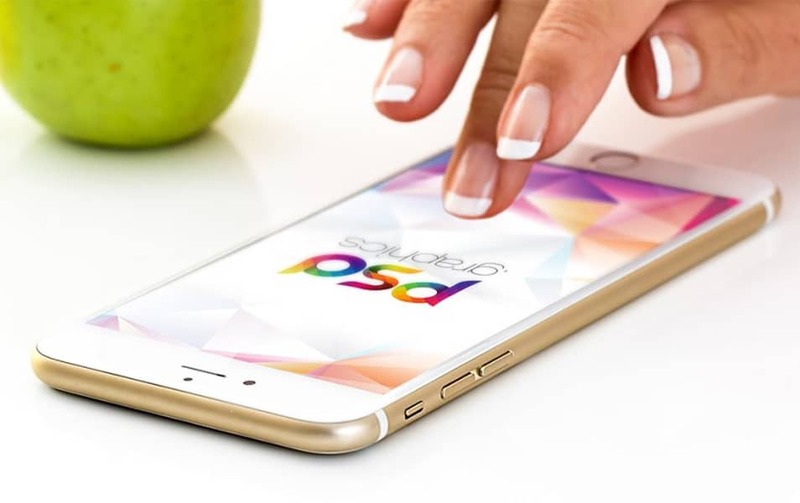 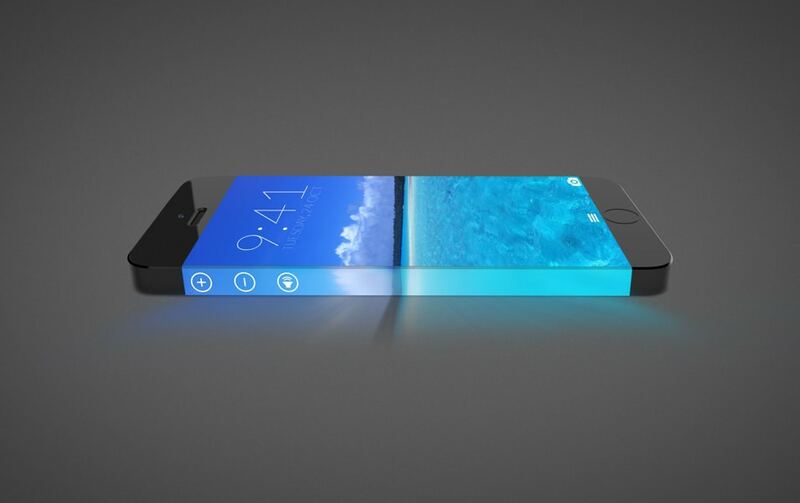 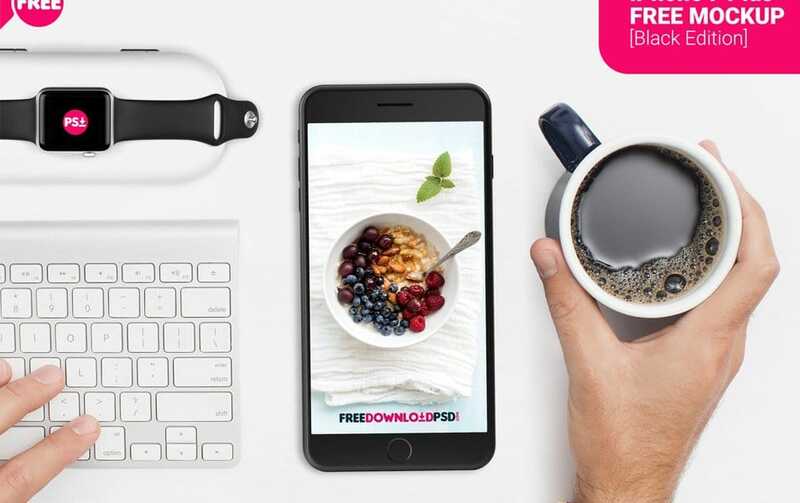 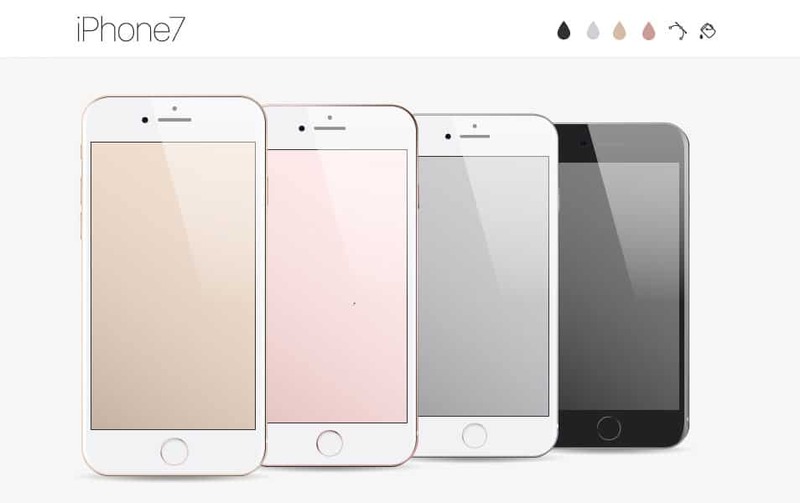 We haven’t seen much different from iPhone 6s. 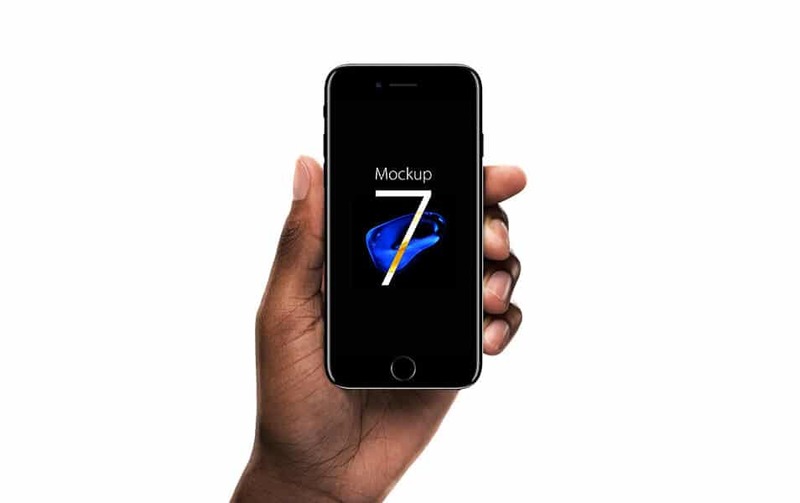 iPhone 7 still look more like 6s. 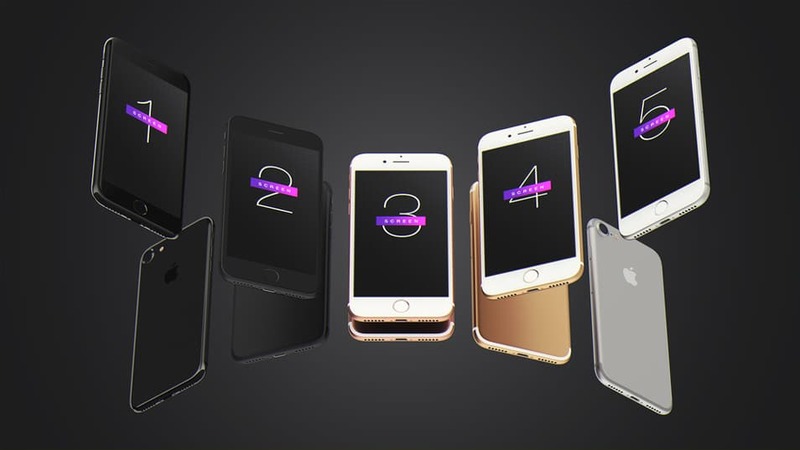 However, in terms of hardware capabilities, yep, they have improved a lot. 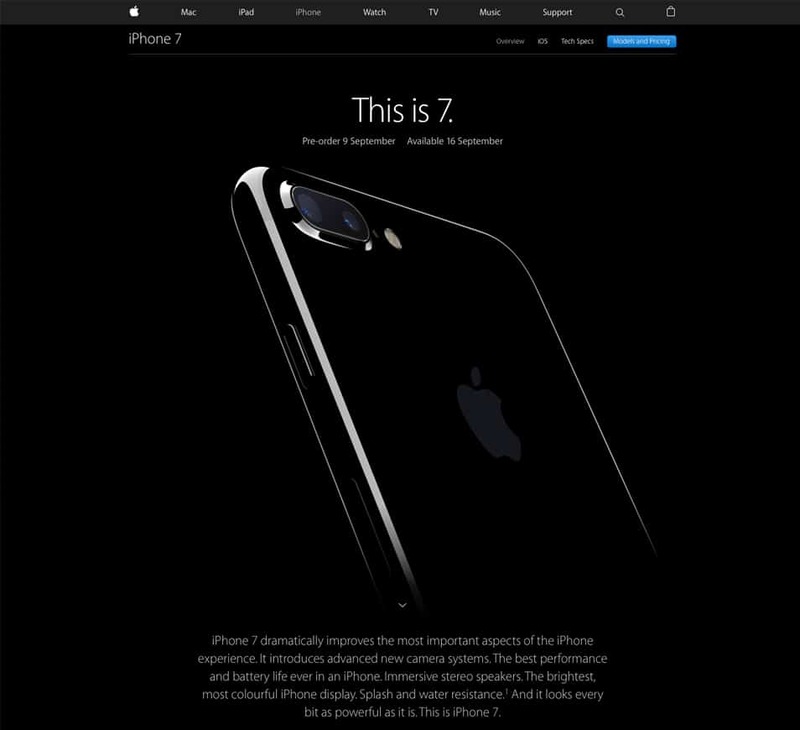 The major difference is on iPhone 7+ it has a dual lens system that gets you the ability to use real 2x zooming. 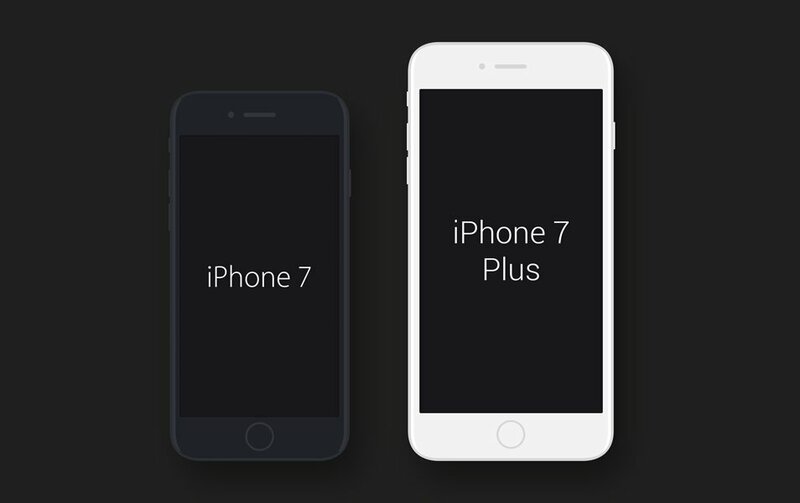 Apart from that nothing has changed much. 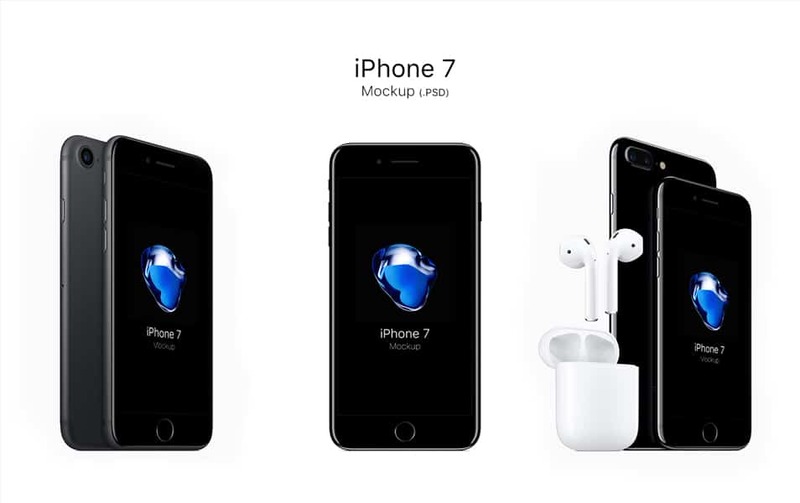 Good news for the designers is that they have introduced a jet black and matt black color variants, and they look phenomenal. 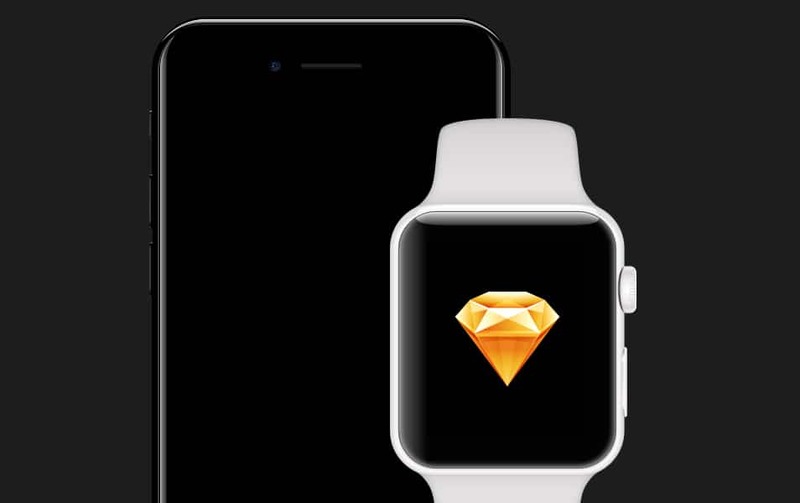 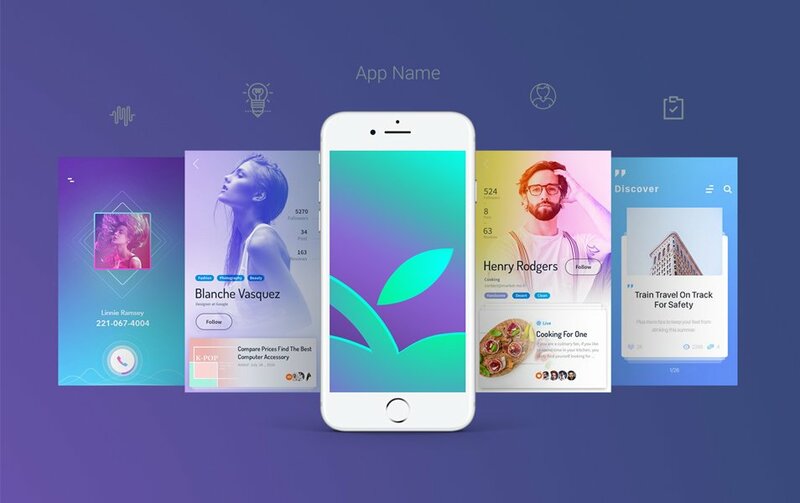 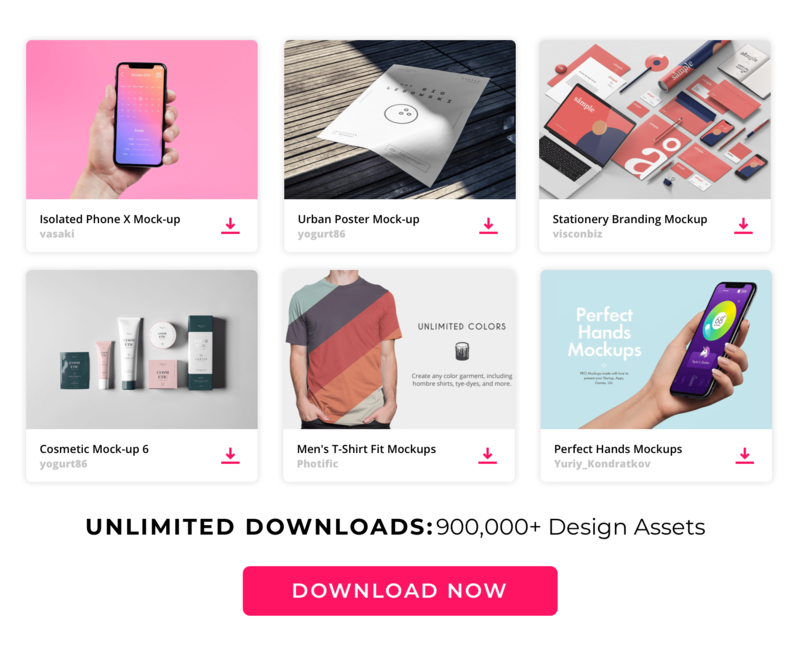 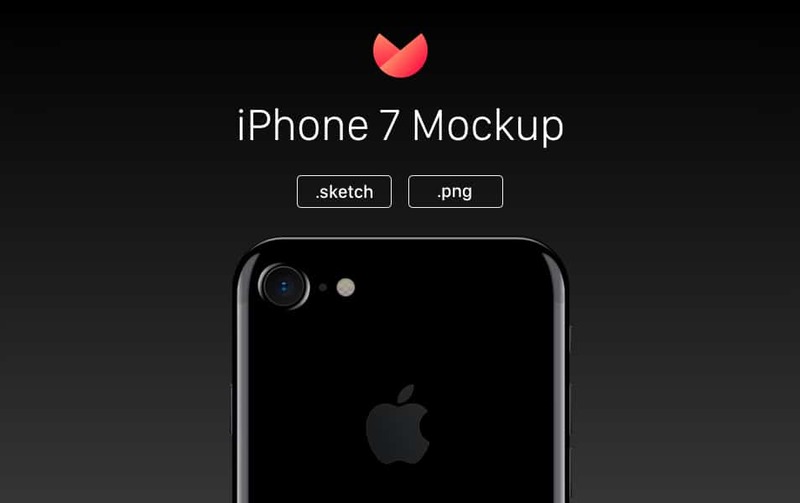 Let’s come to our business, as the release of iPhone 7 we have found there are quite a few mockups released for UI presentations. 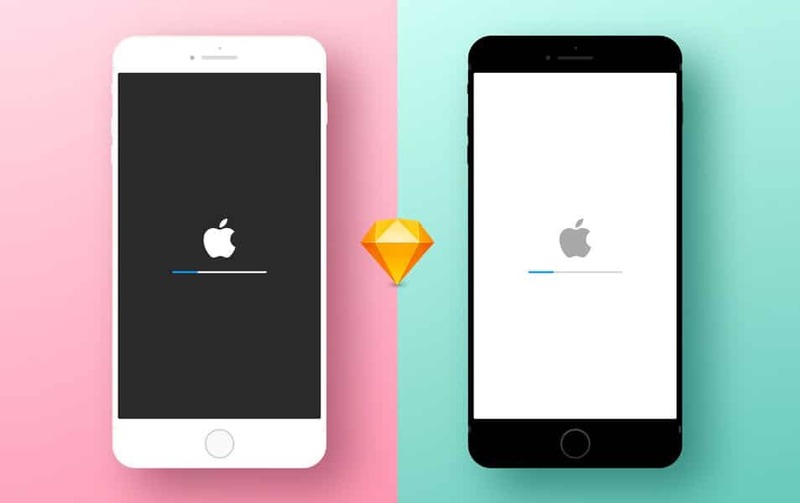 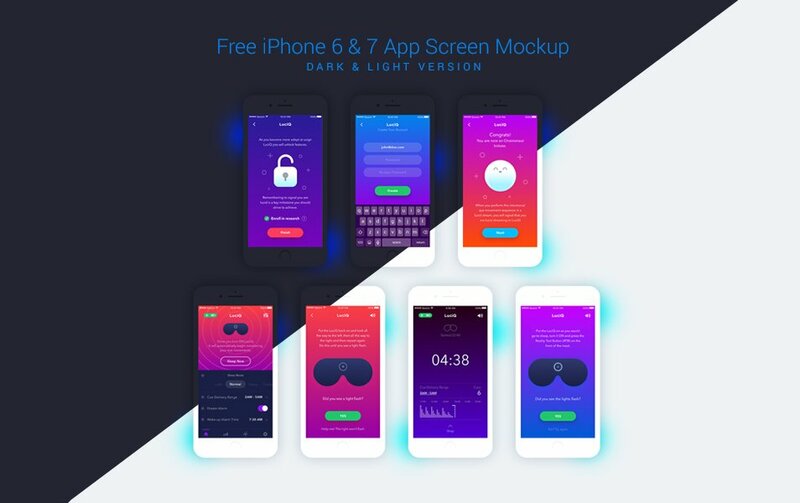 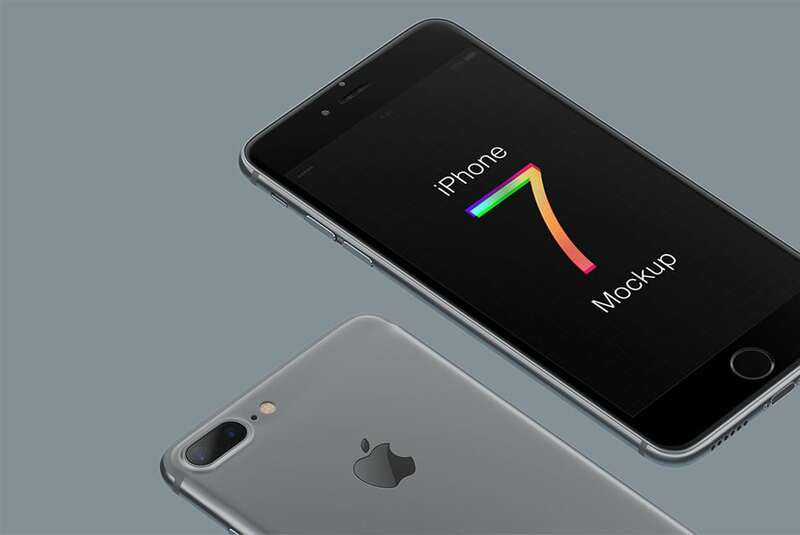 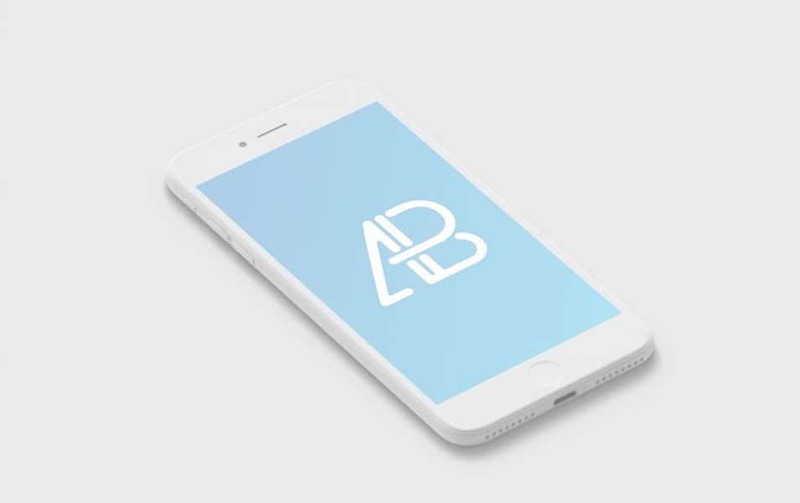 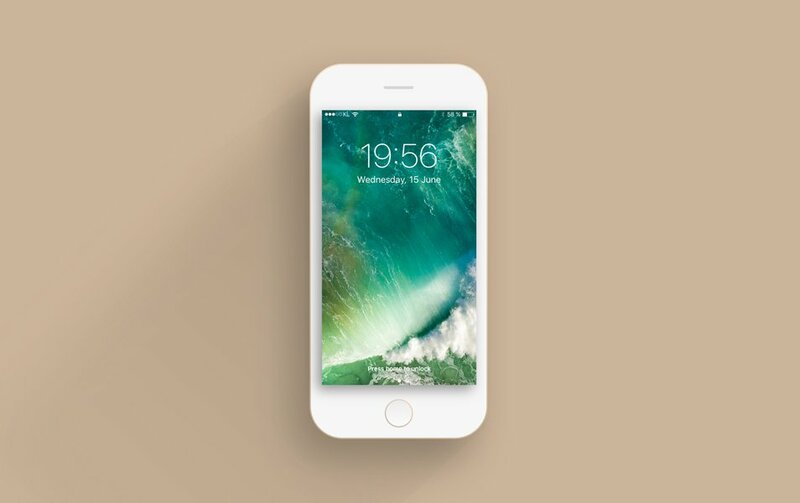 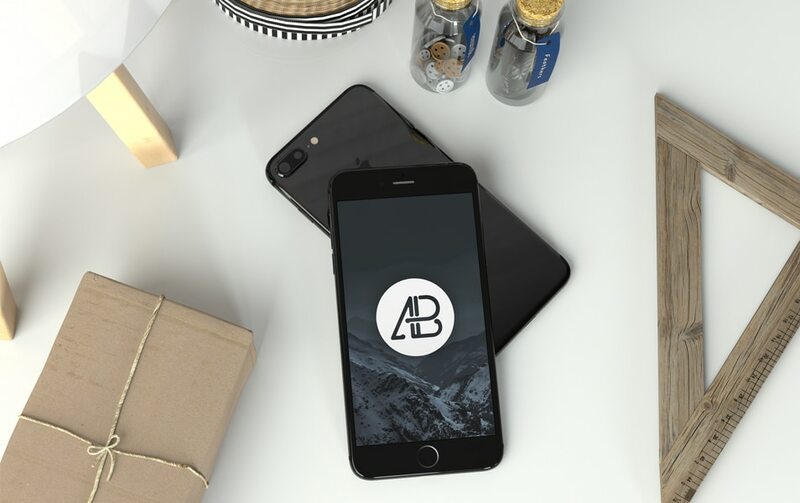 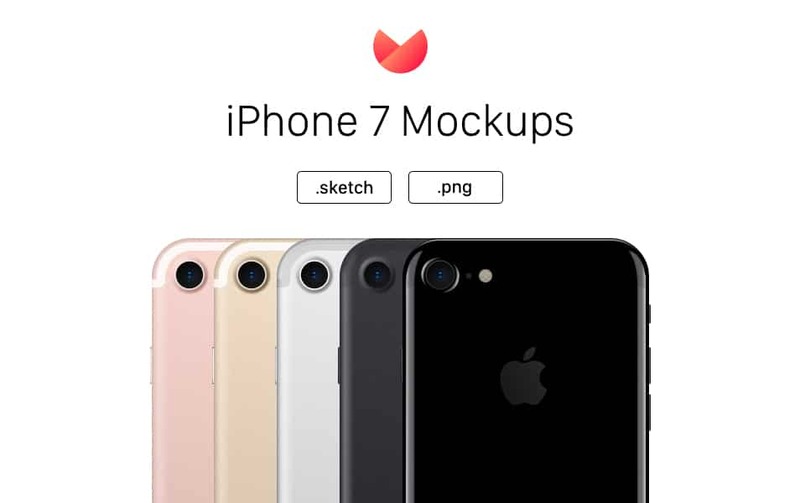 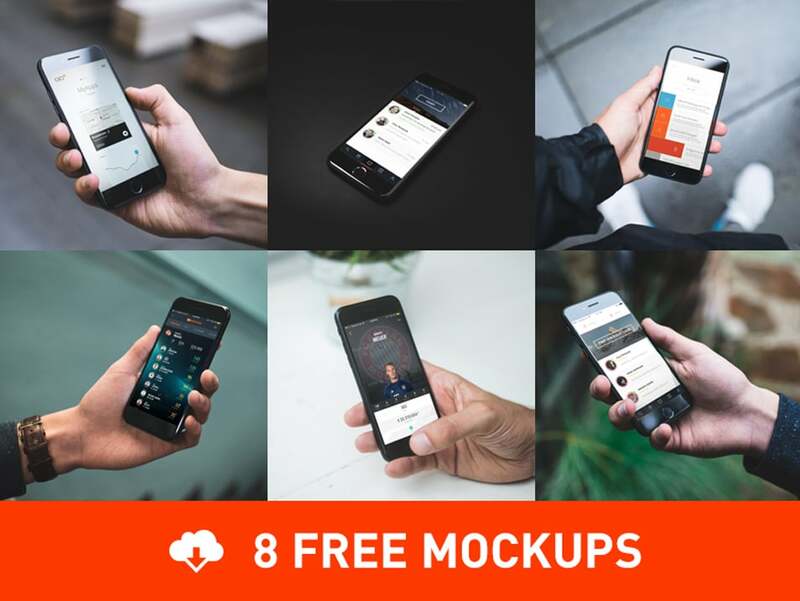 we think it is a great idea to put together a list of latest iPhone 7 and iPhone 7+ mockups for UI designers. 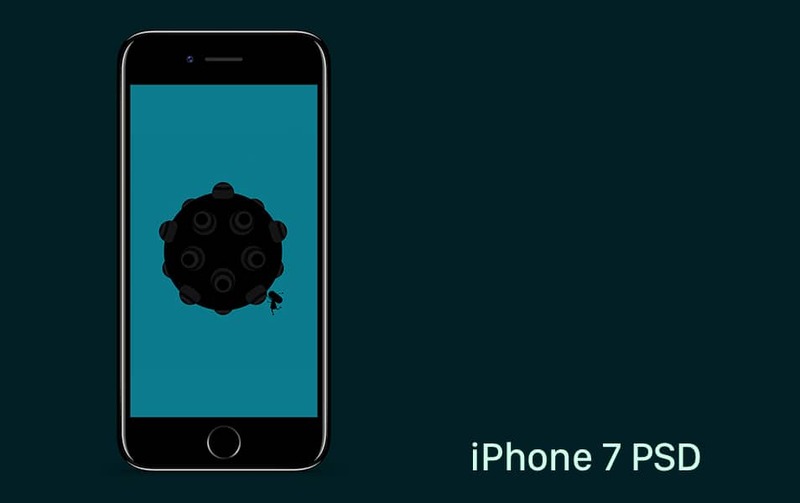 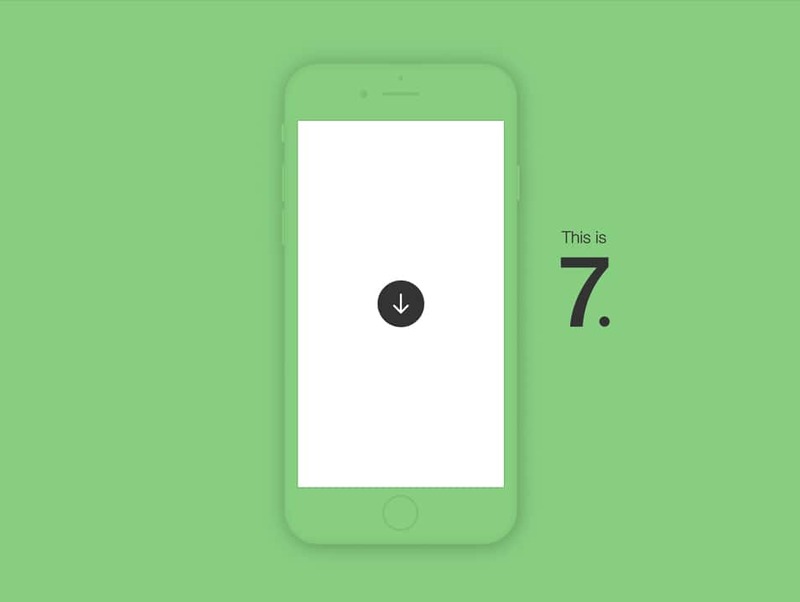 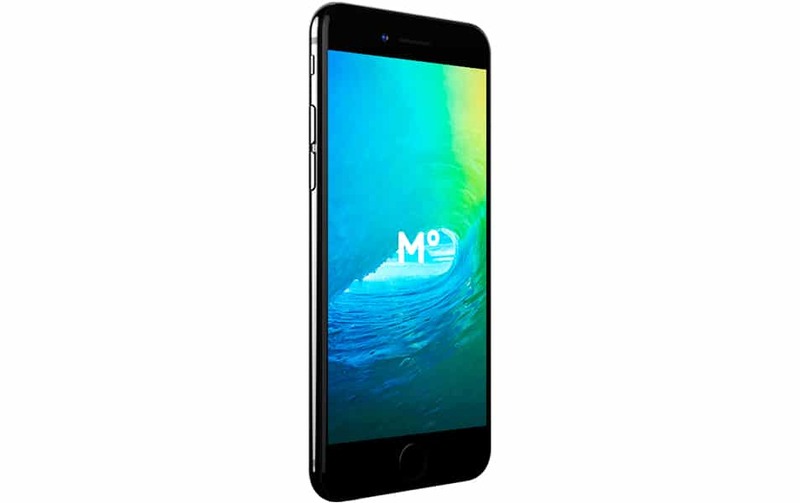 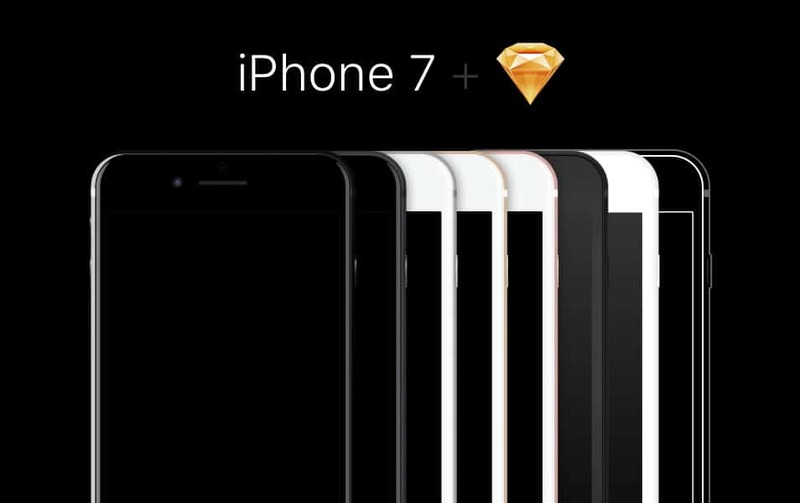 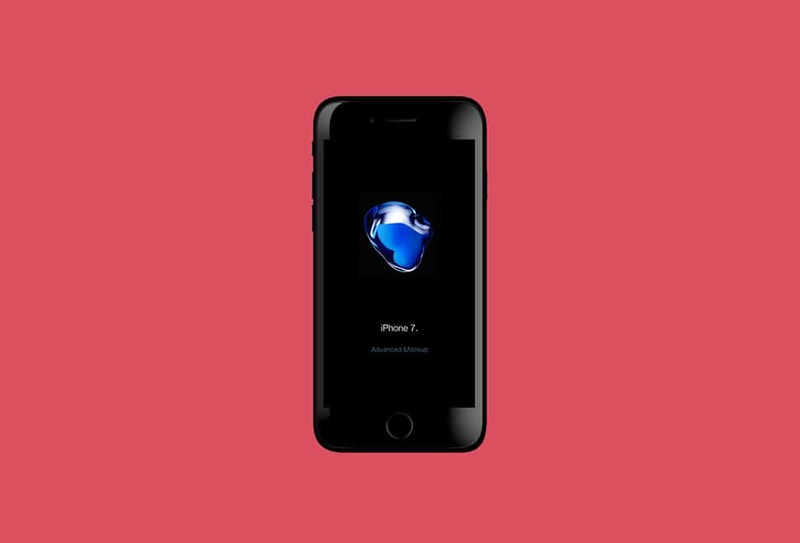 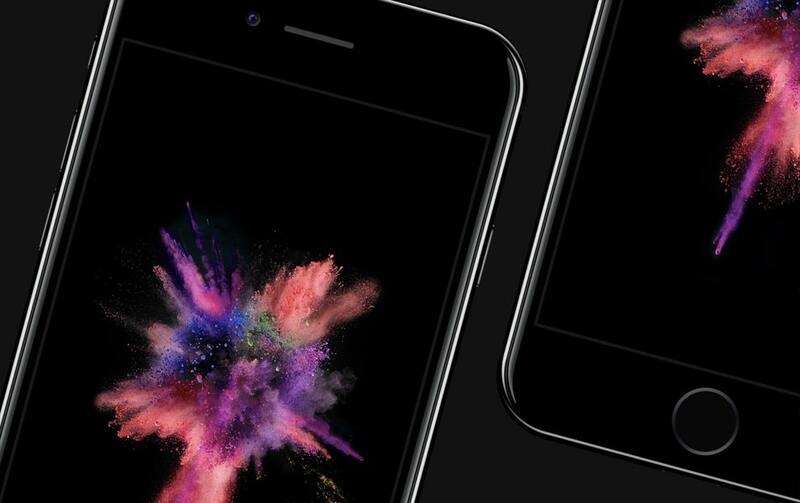 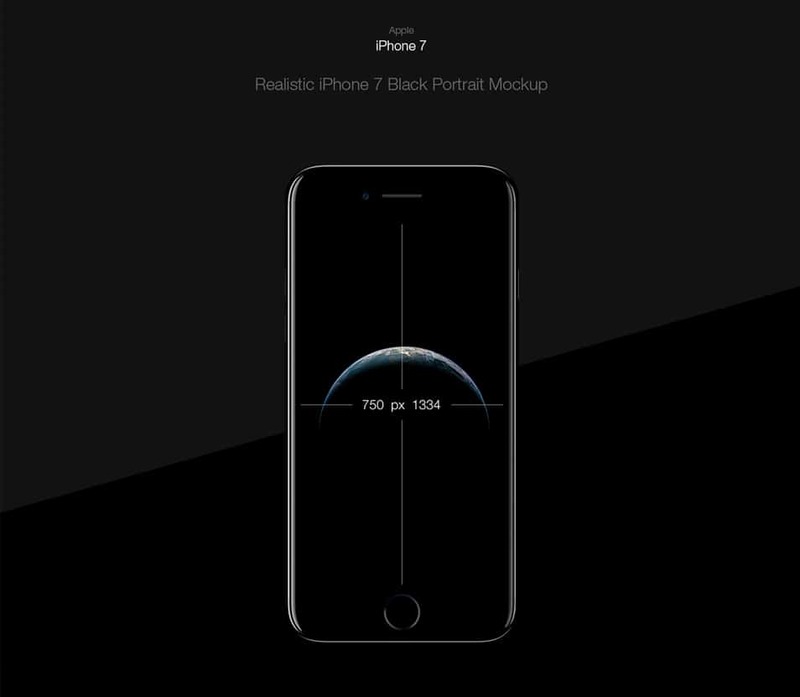 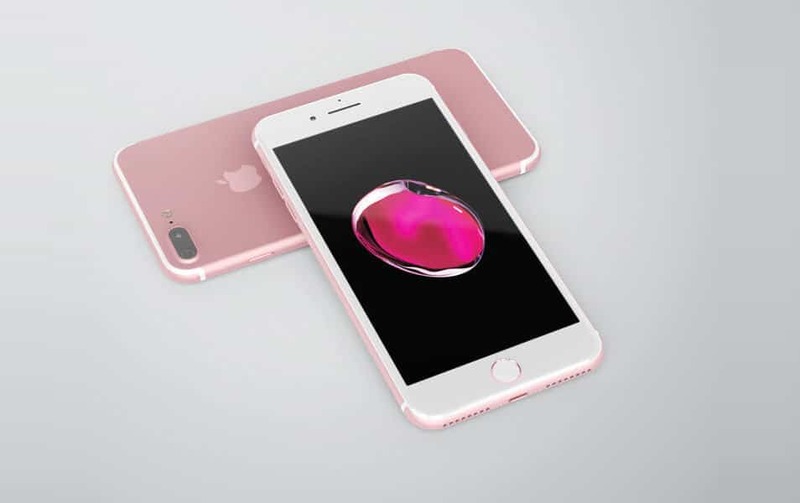 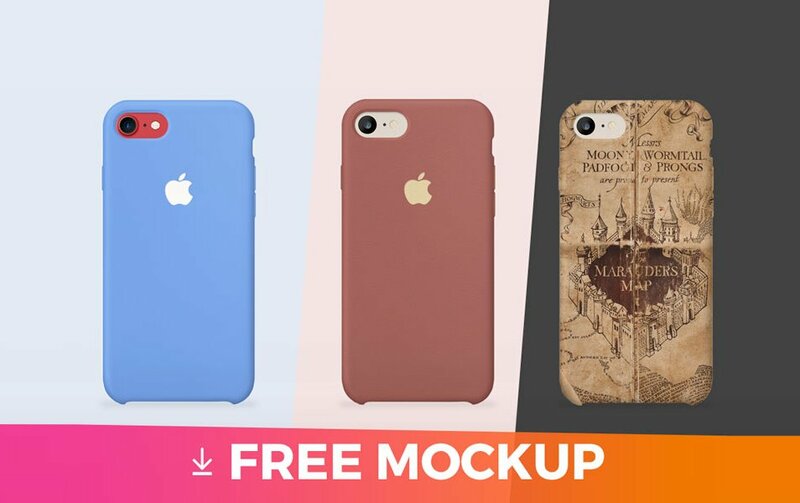 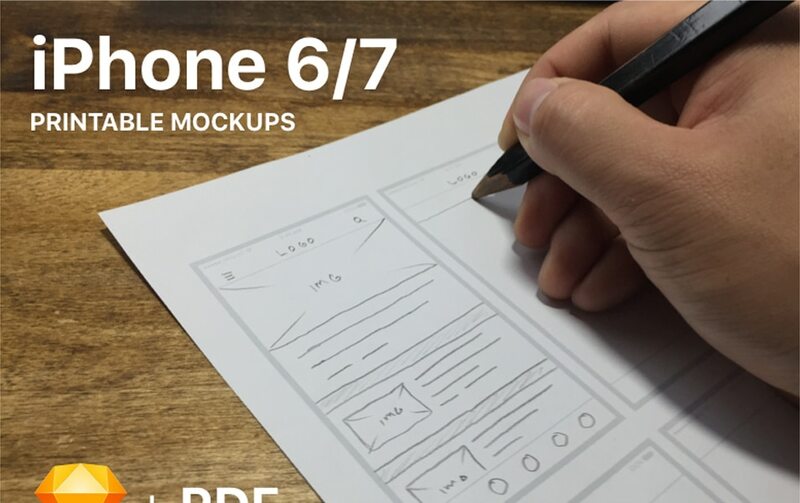 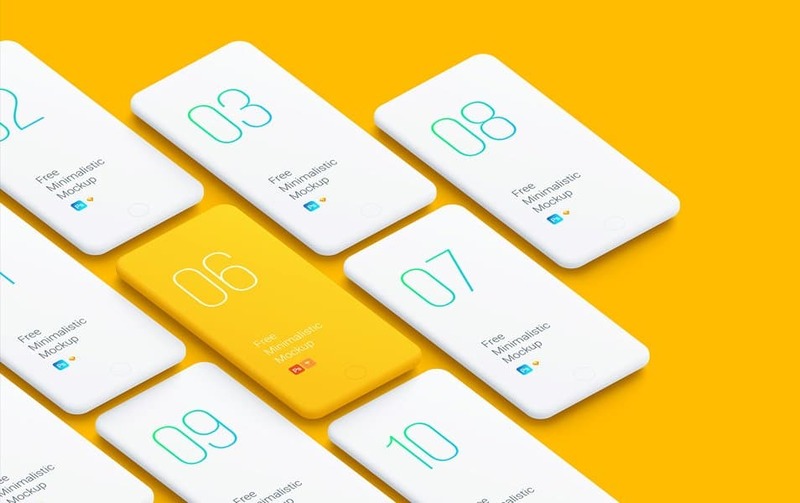 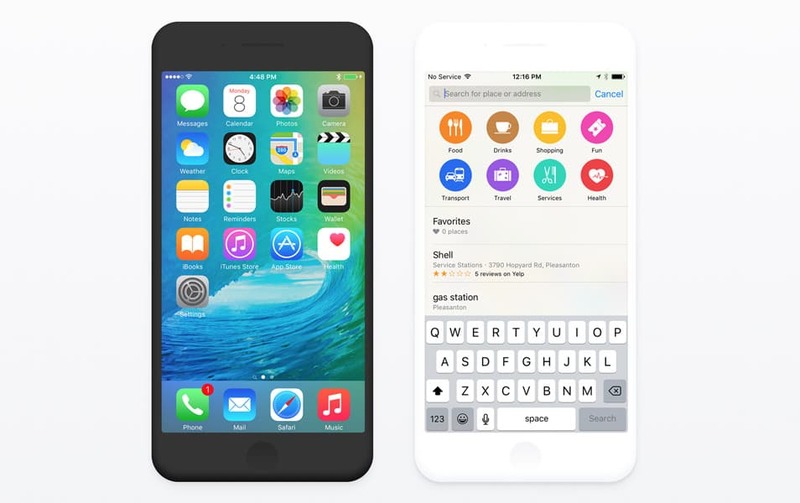 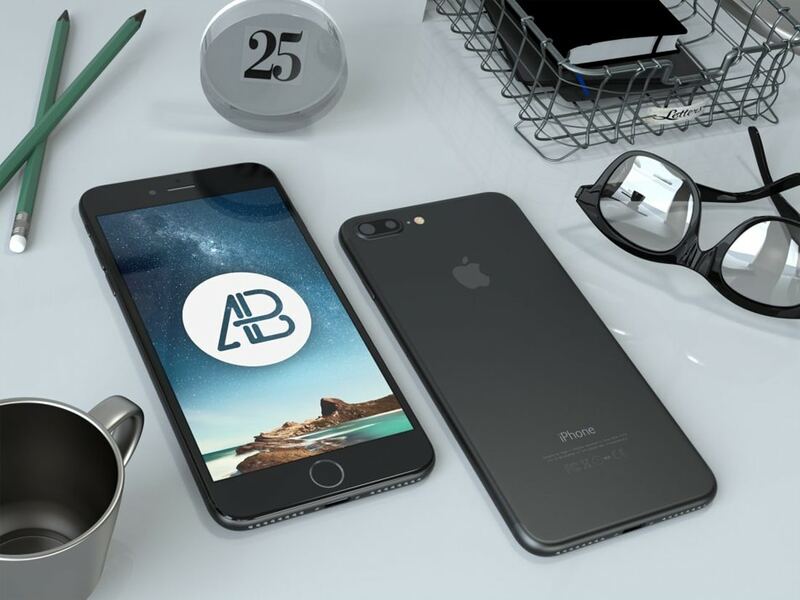 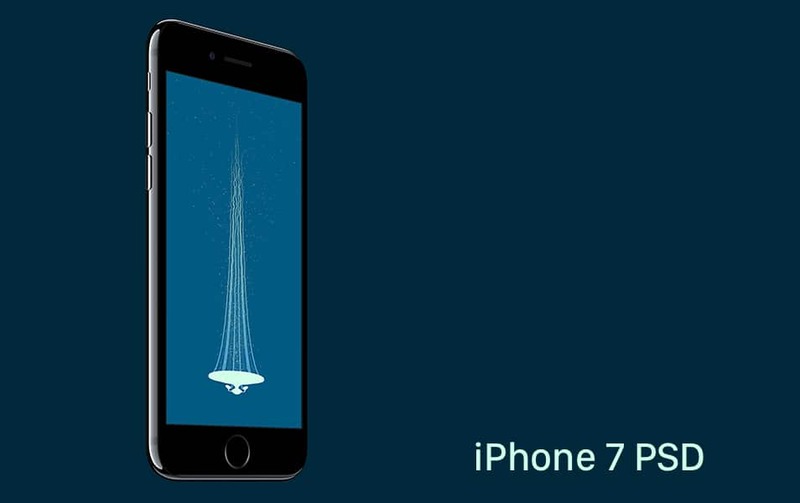 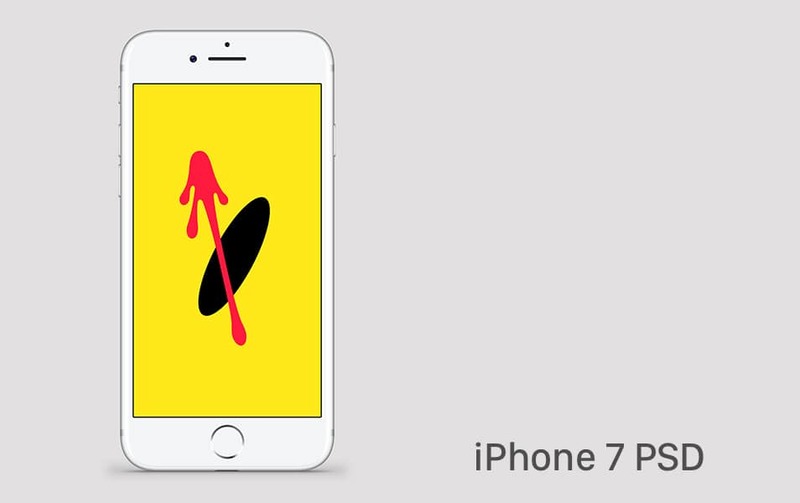 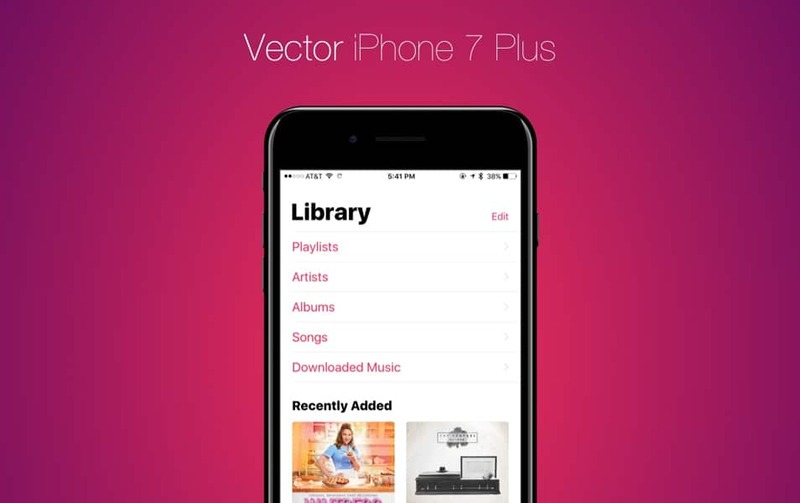 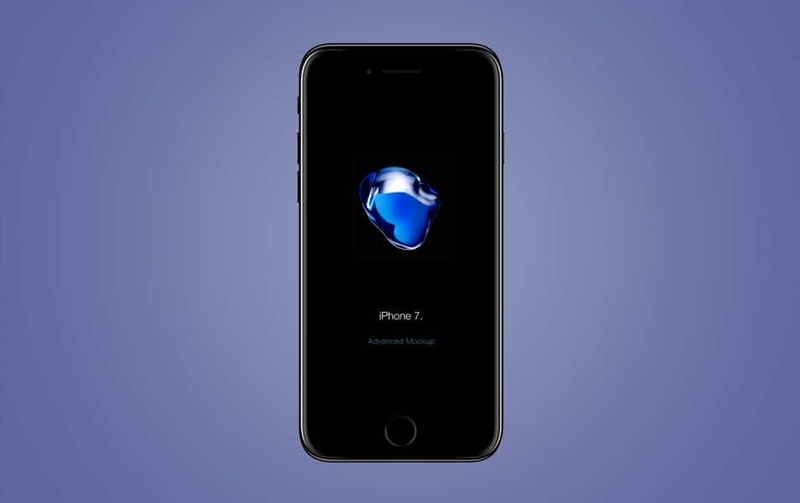 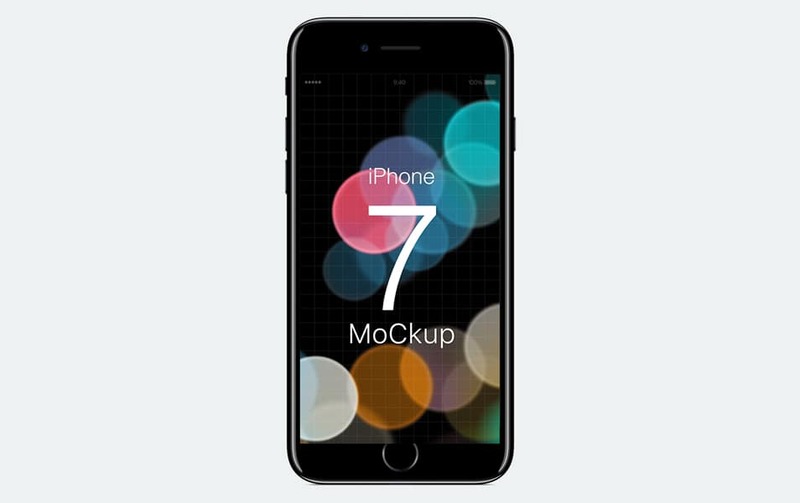 In this post, you can find a complete list of iPhone 7 mockups released so far. 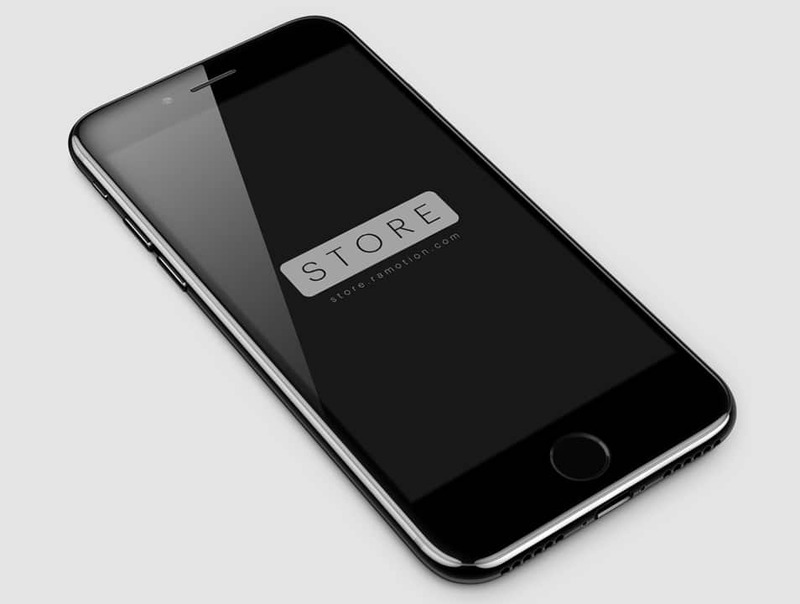 We will continue to update this post as we get most recent releases. 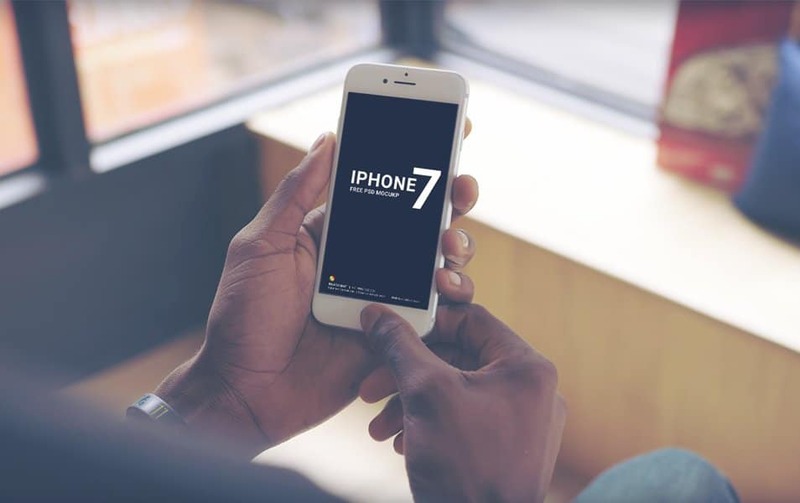 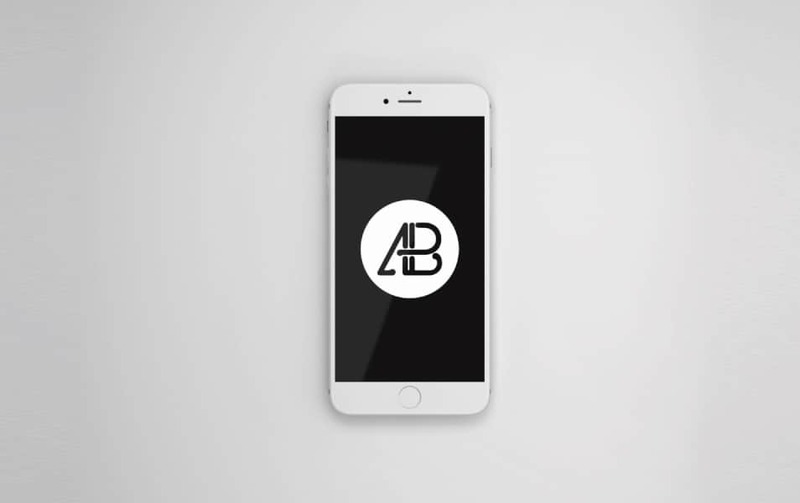 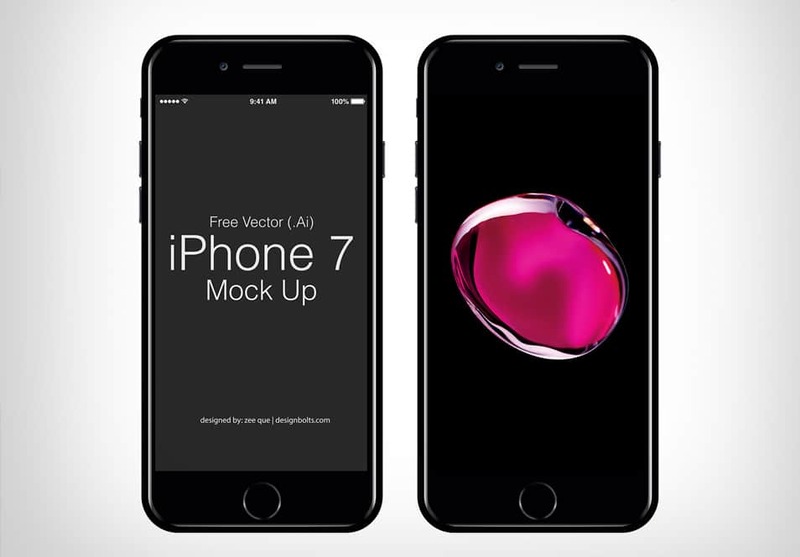 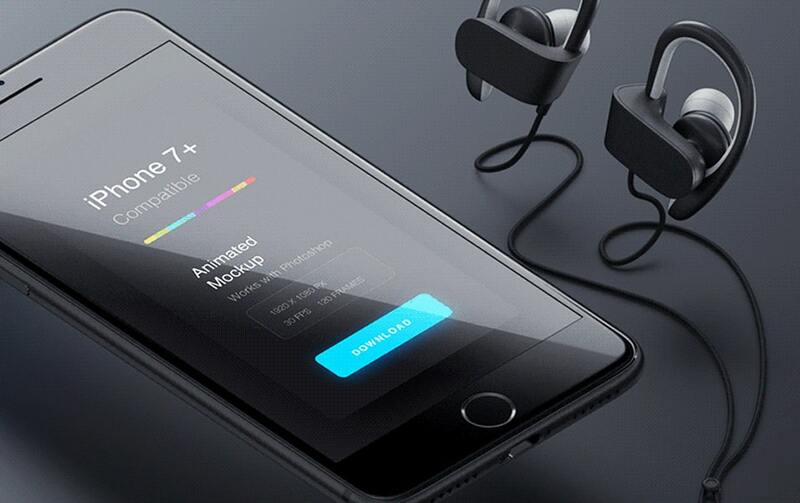 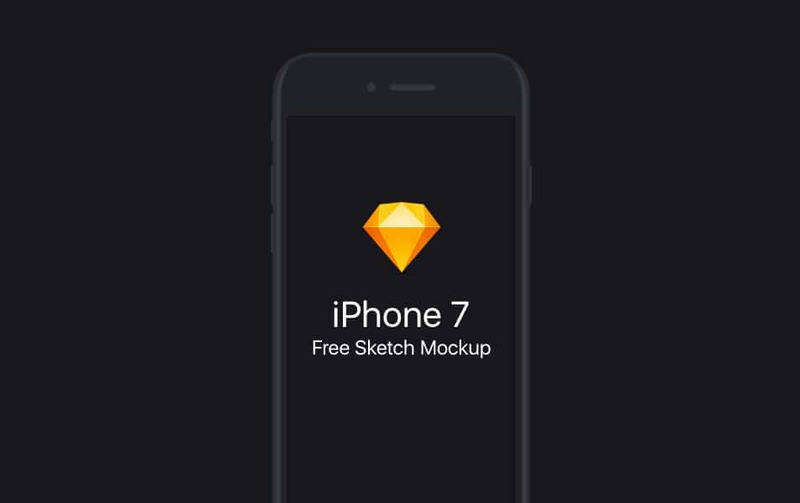 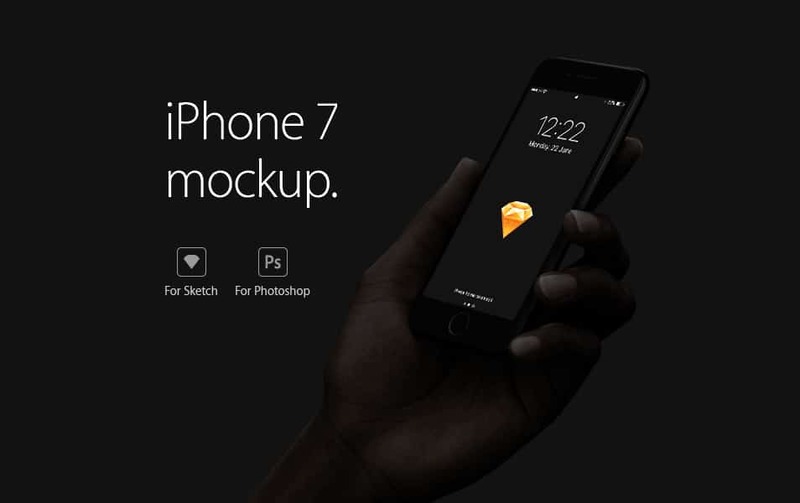 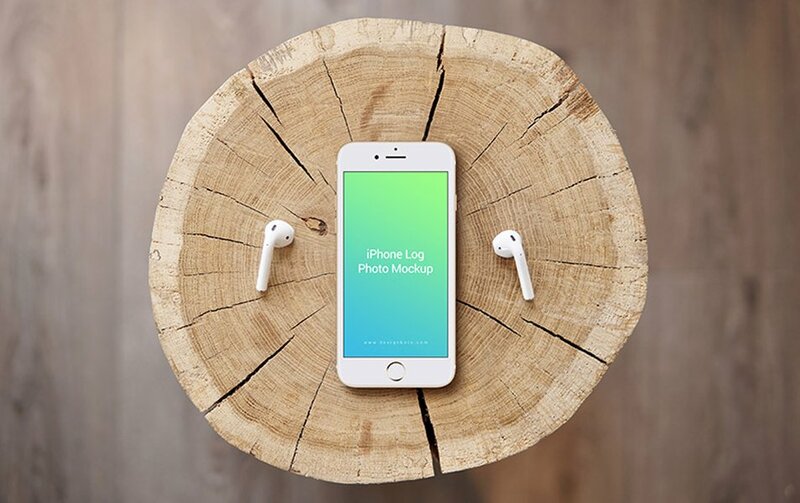 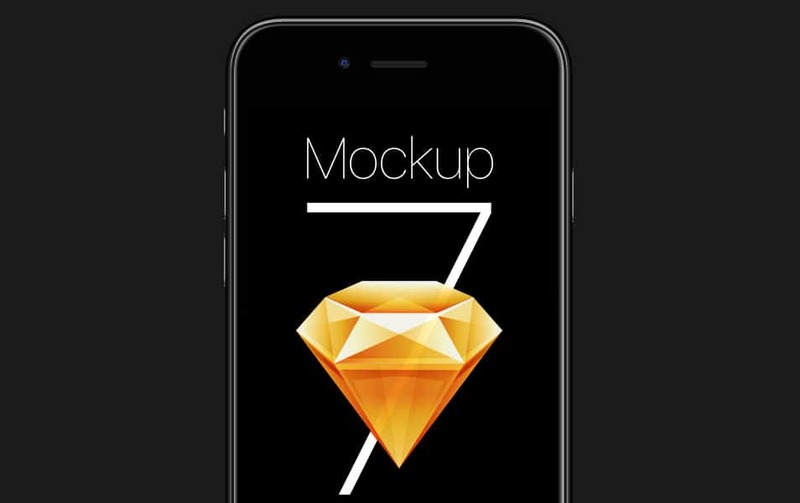 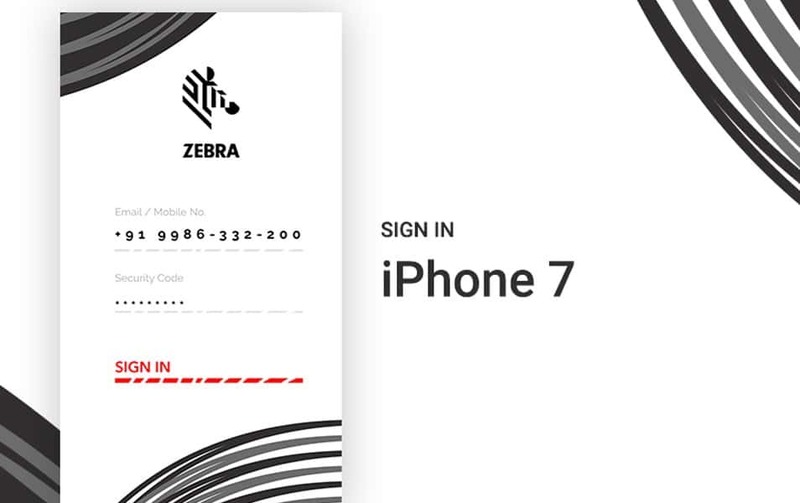 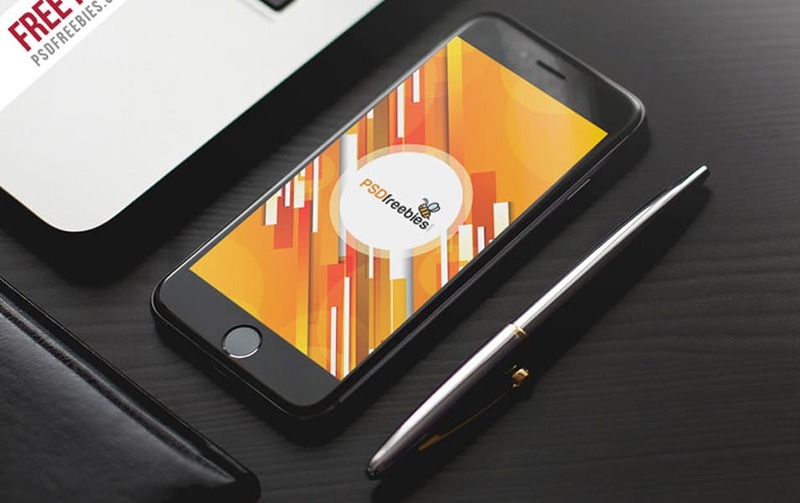 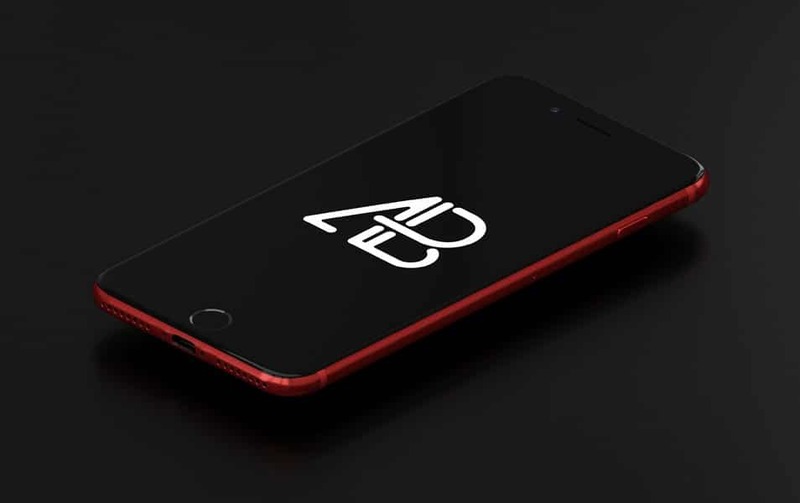 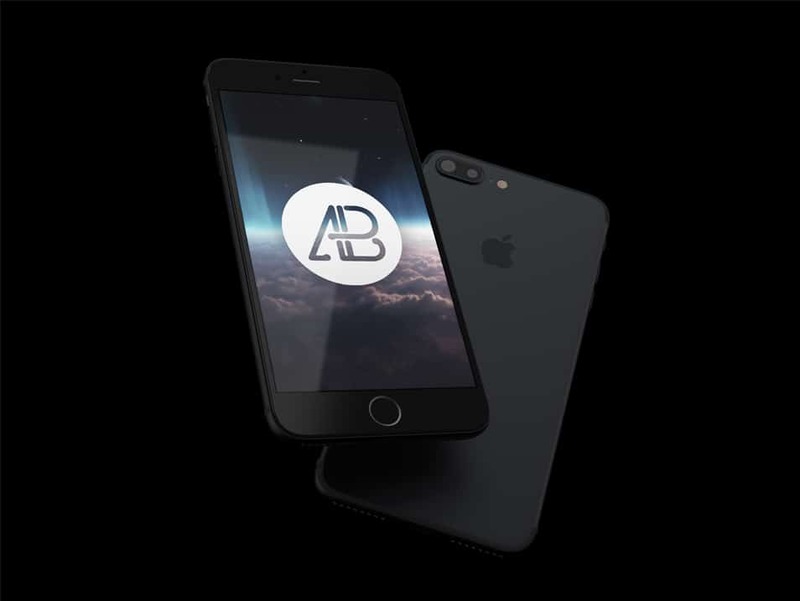 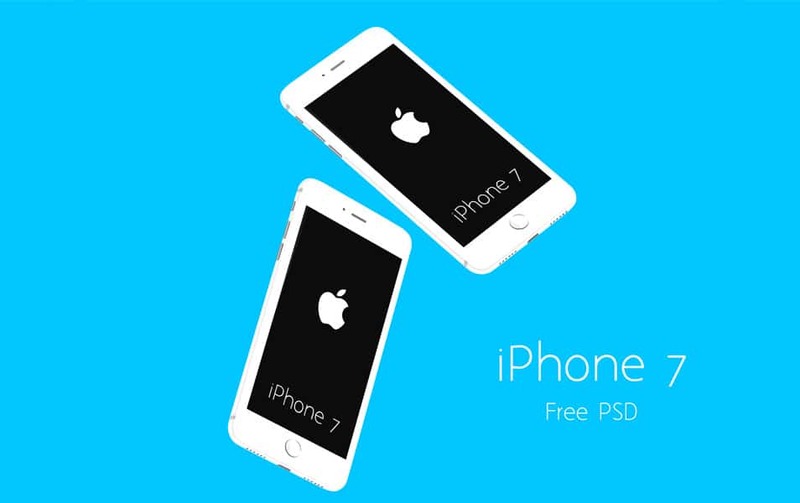 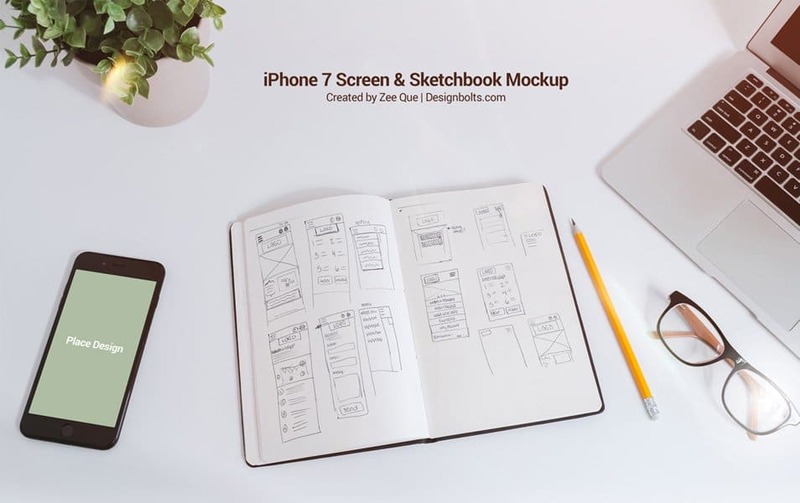 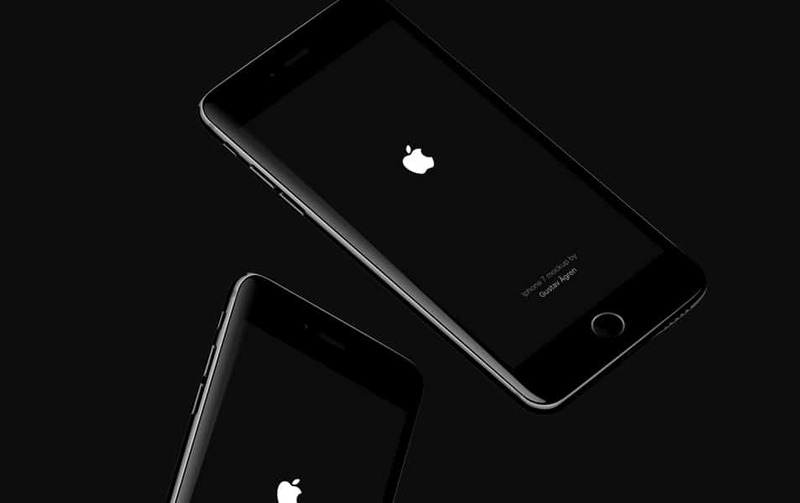 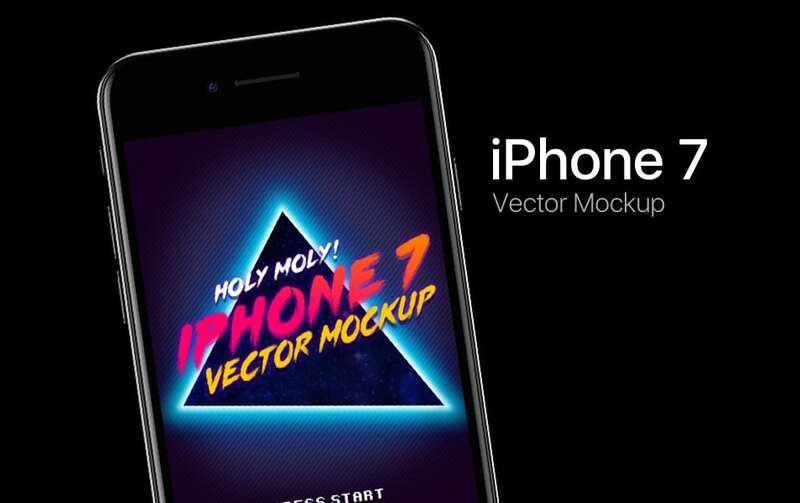 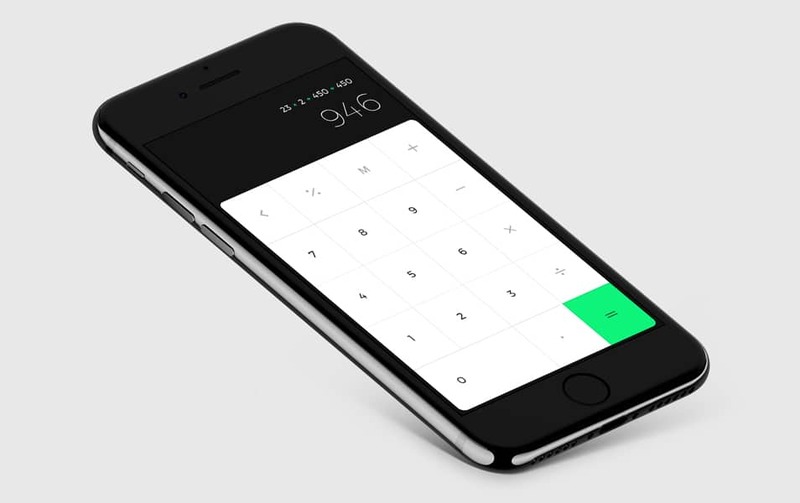 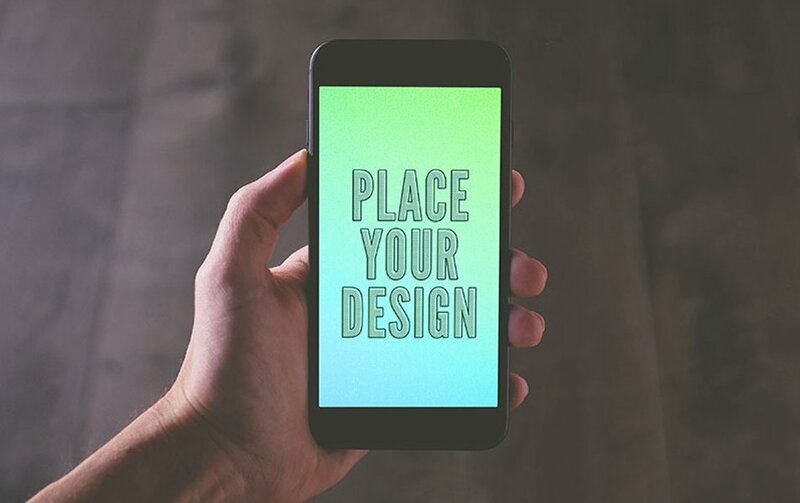 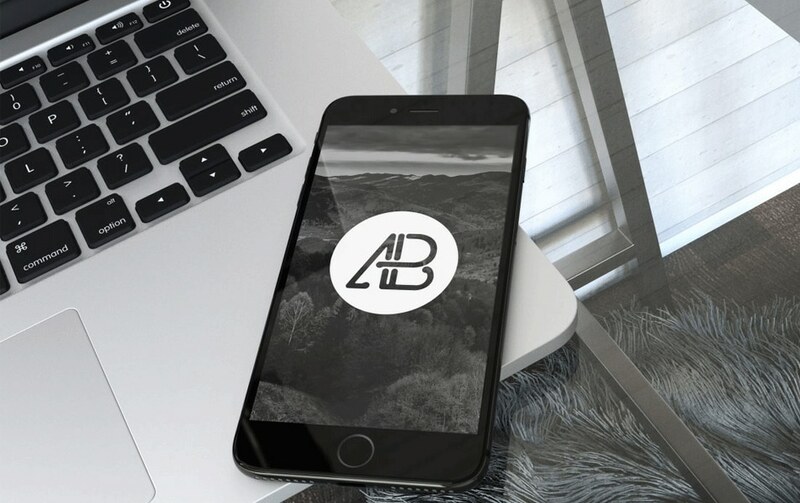 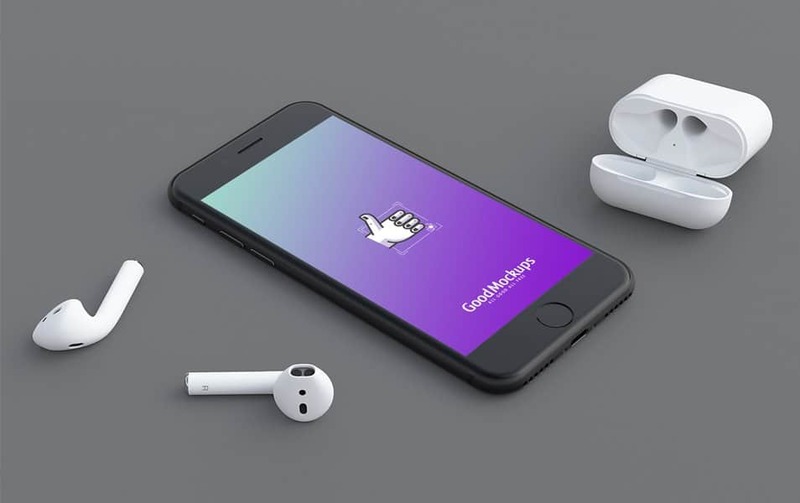 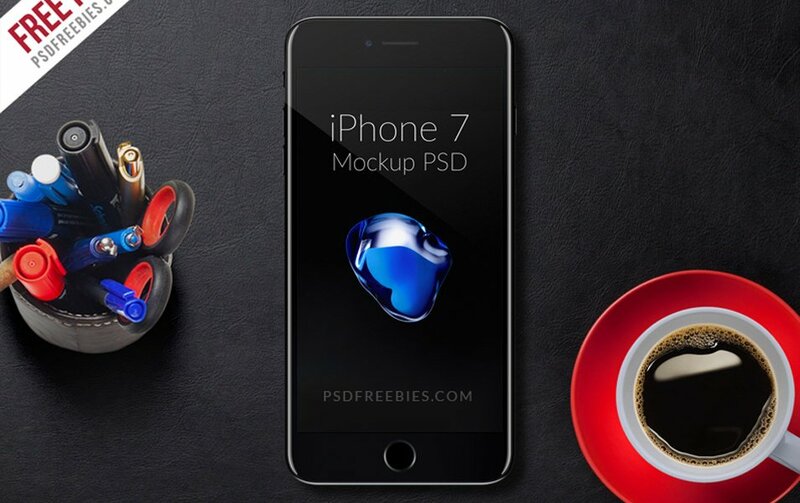 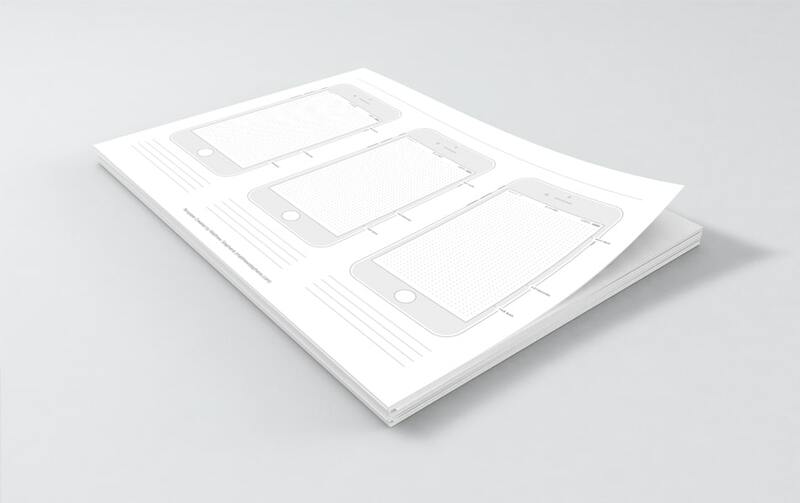 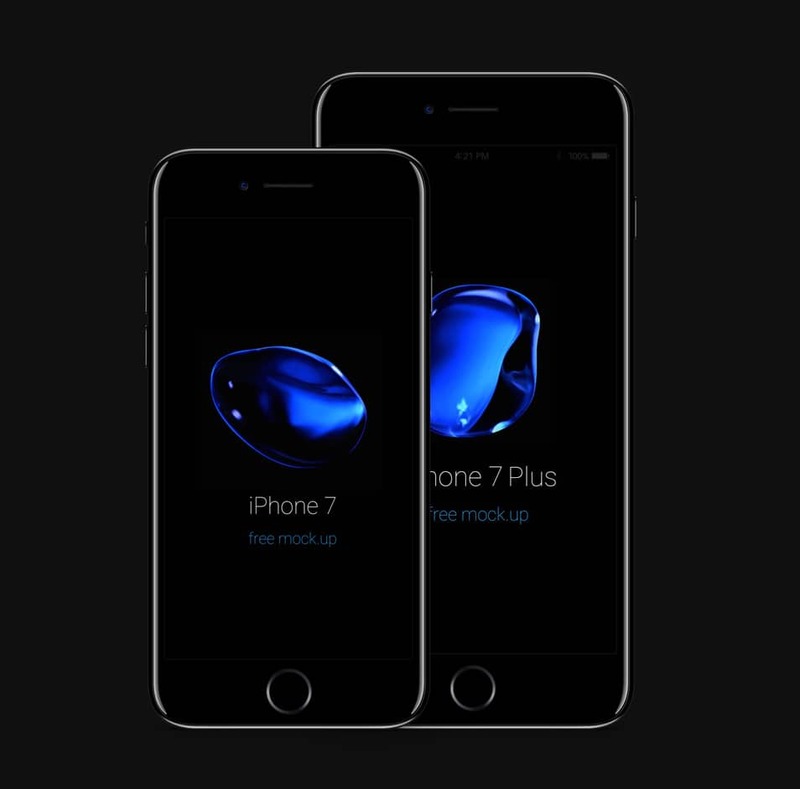 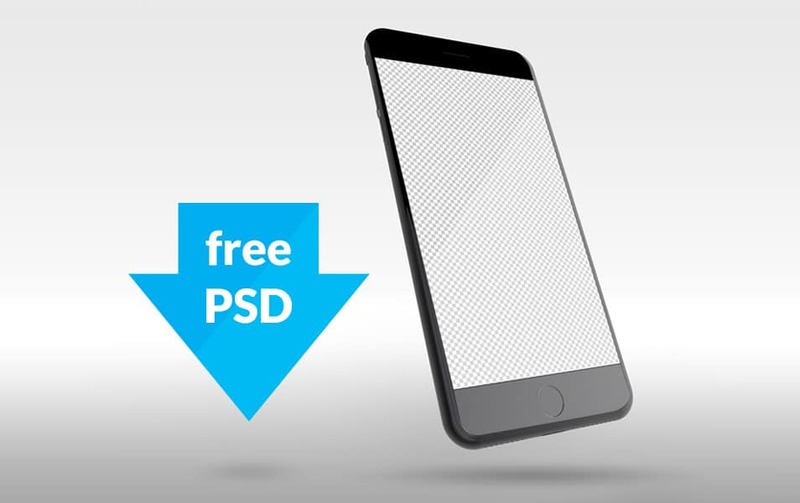 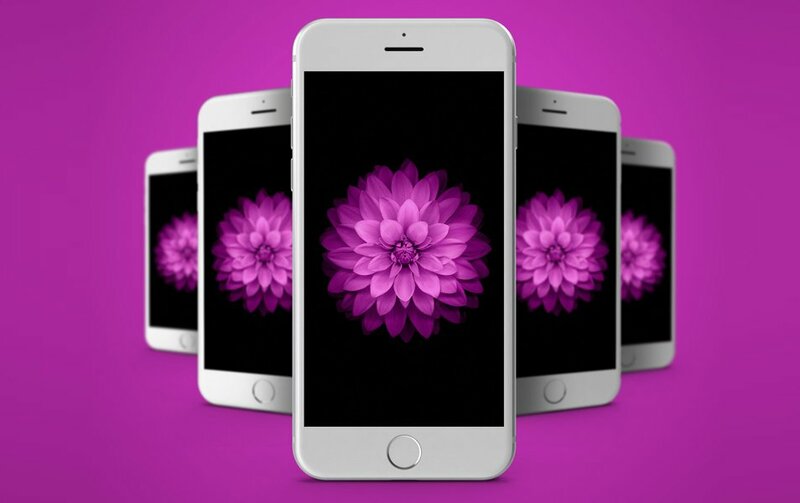 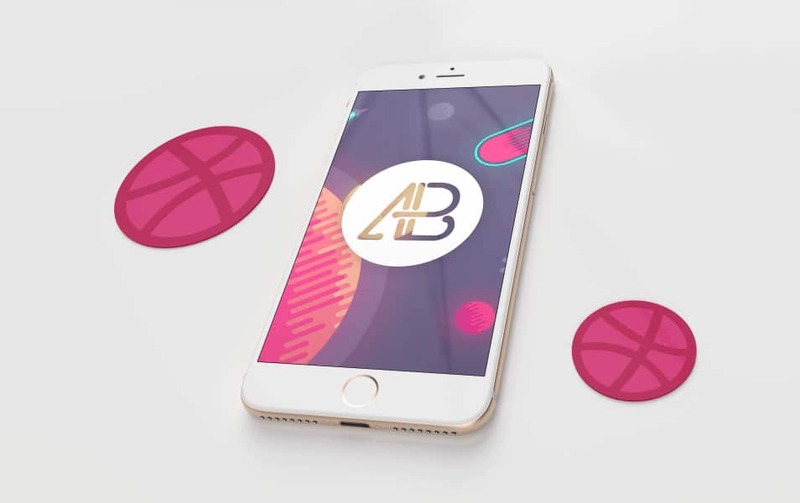 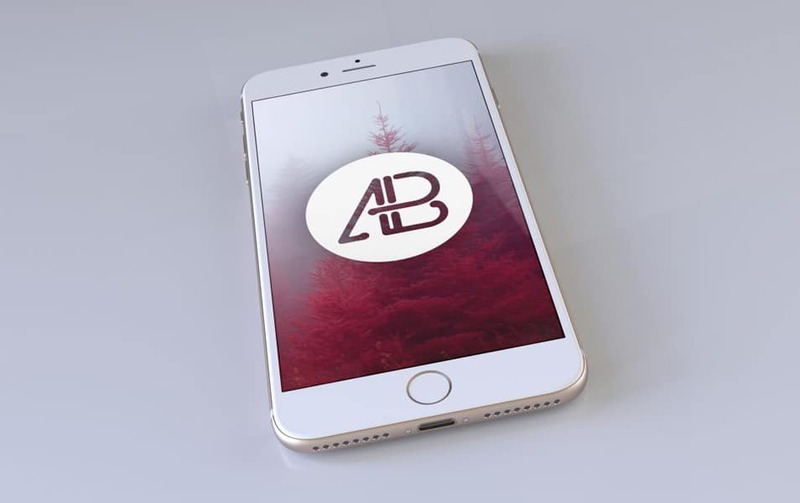 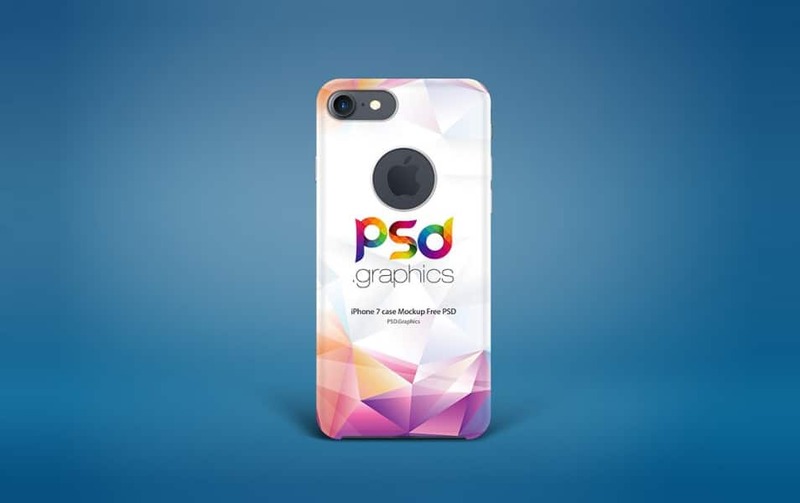 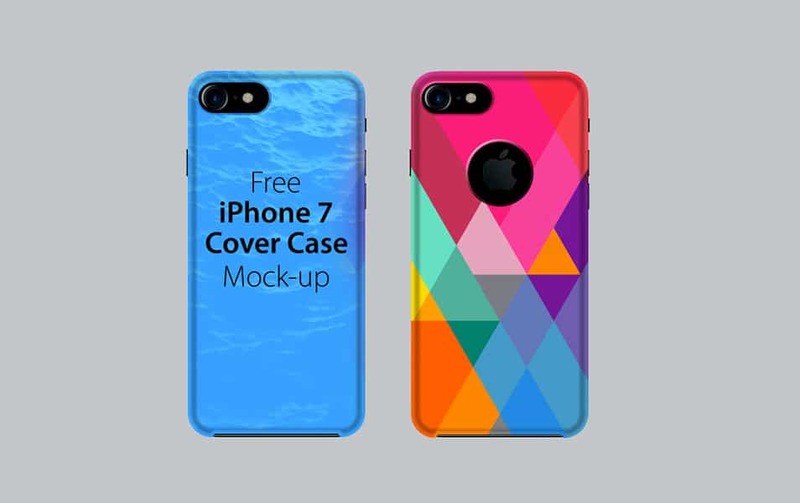 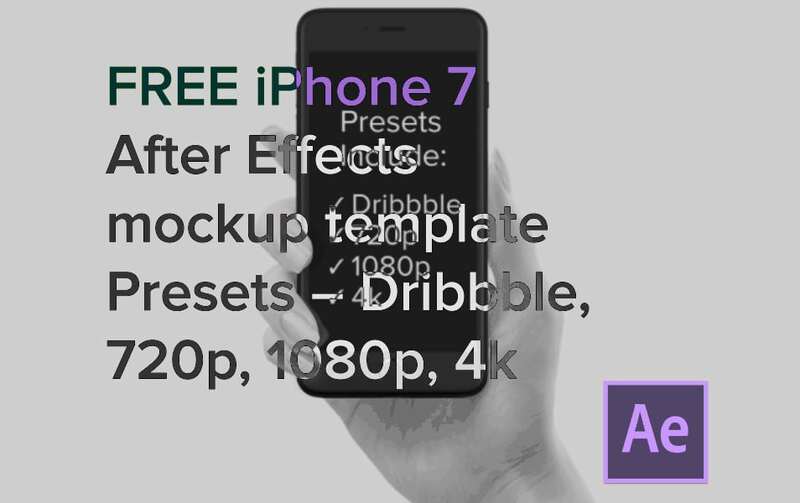 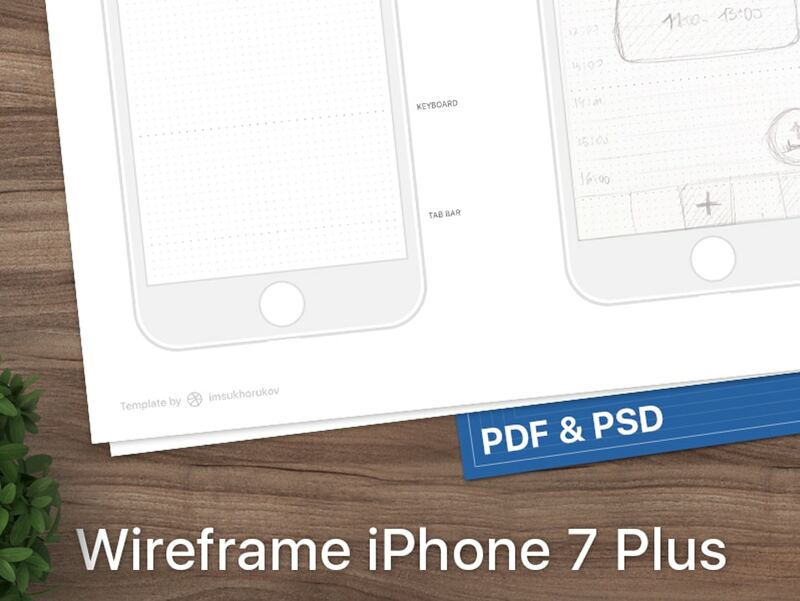 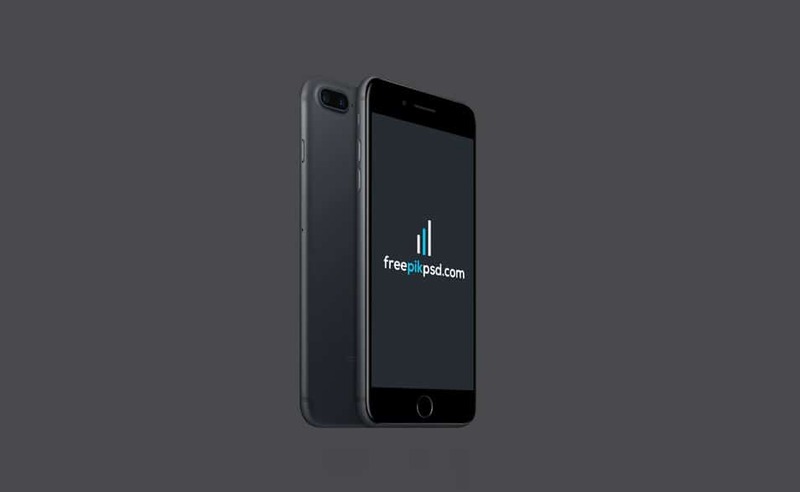 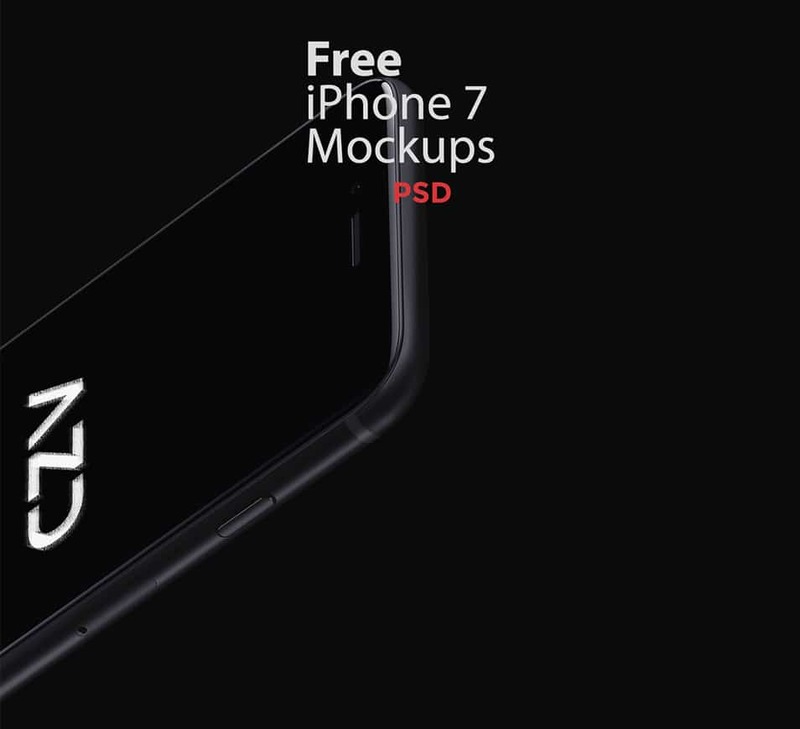 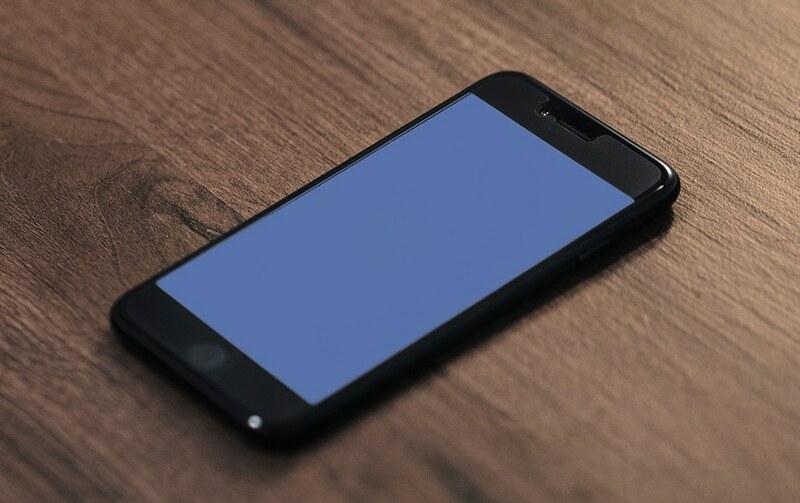 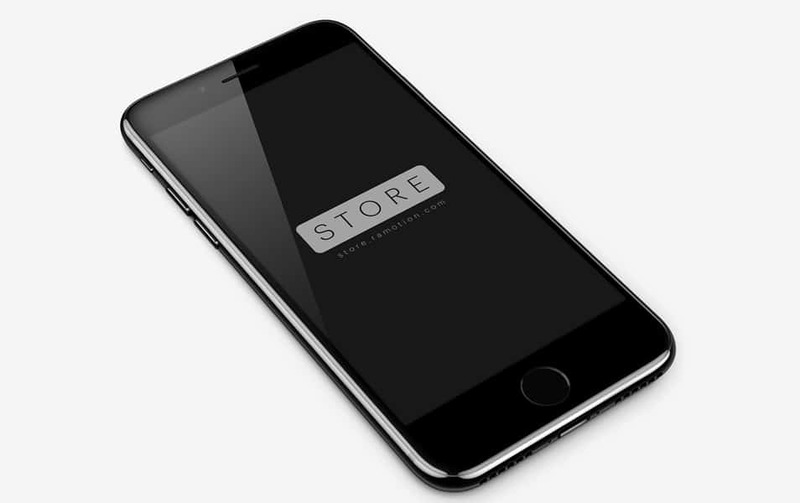 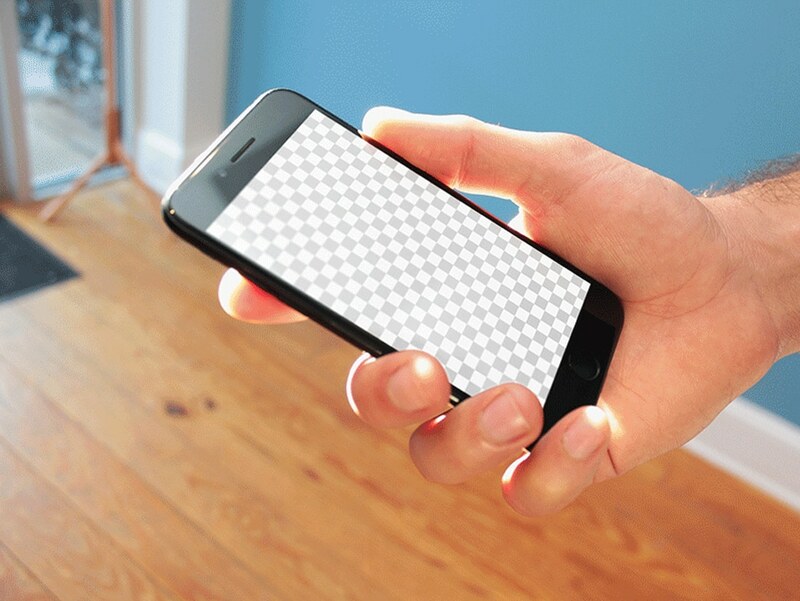 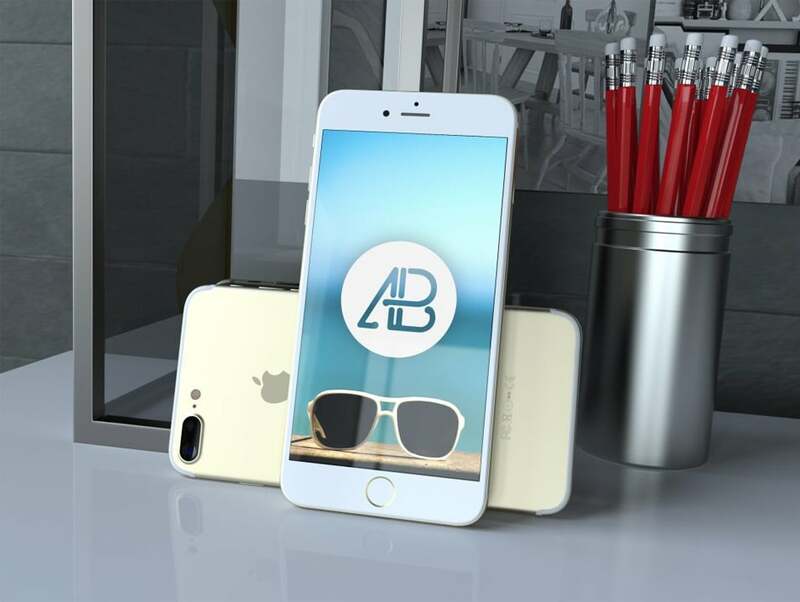 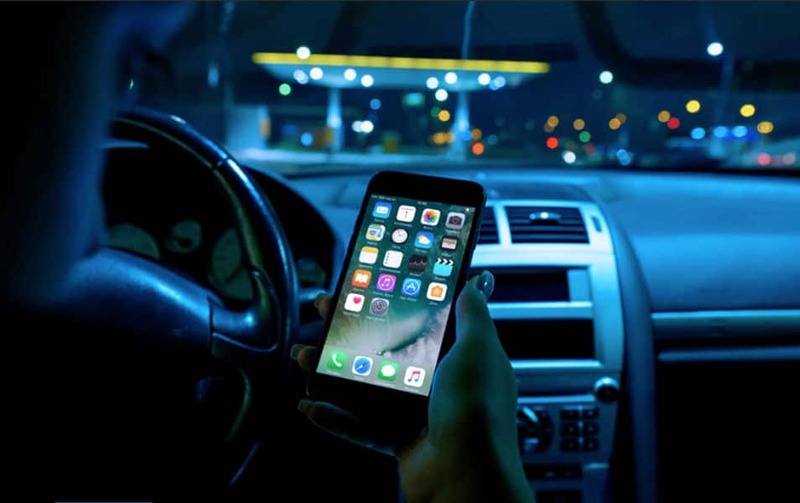 Please follow us to get the most recent updates on iPhone 7 mockups.